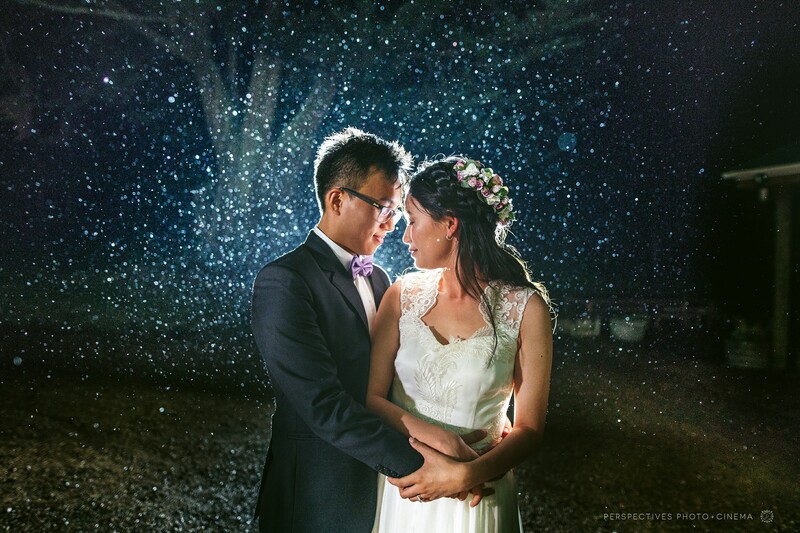 The day of Kevin and Su’s wedding – a big storm was coming. 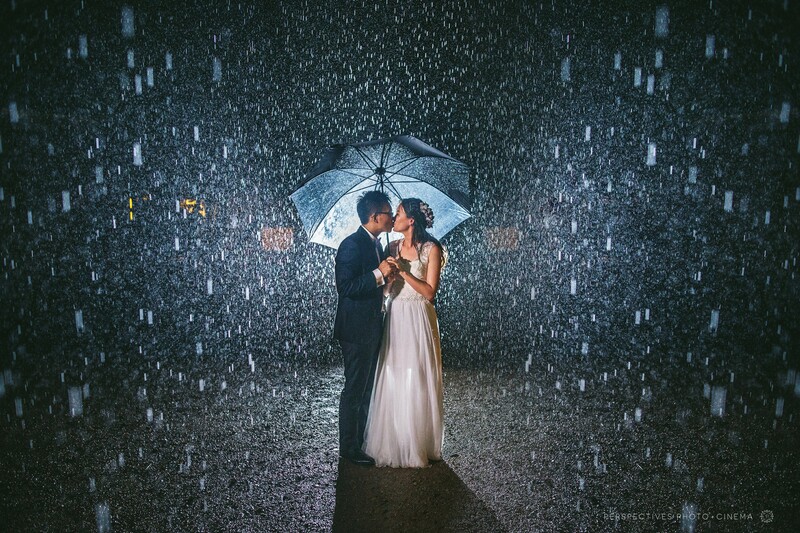 We watched it looming on the weather forecast and peered nervously out windows as the dark clouds crept in. 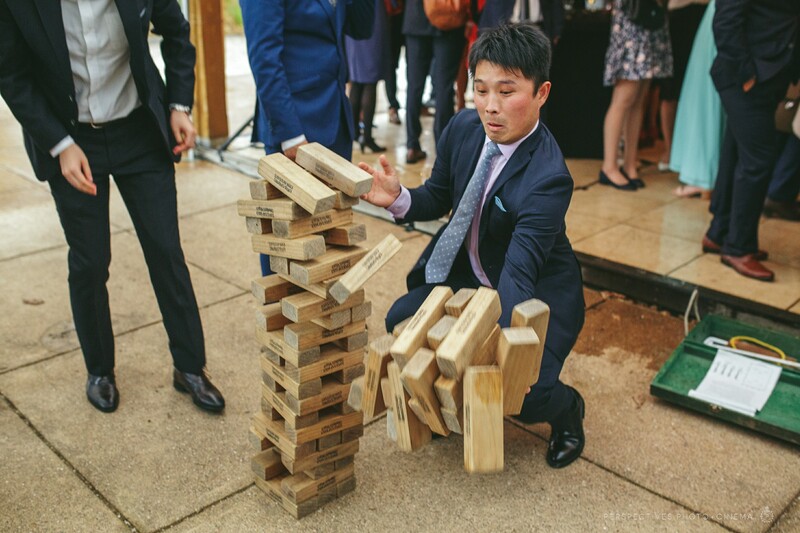 It was going to be touch and go! 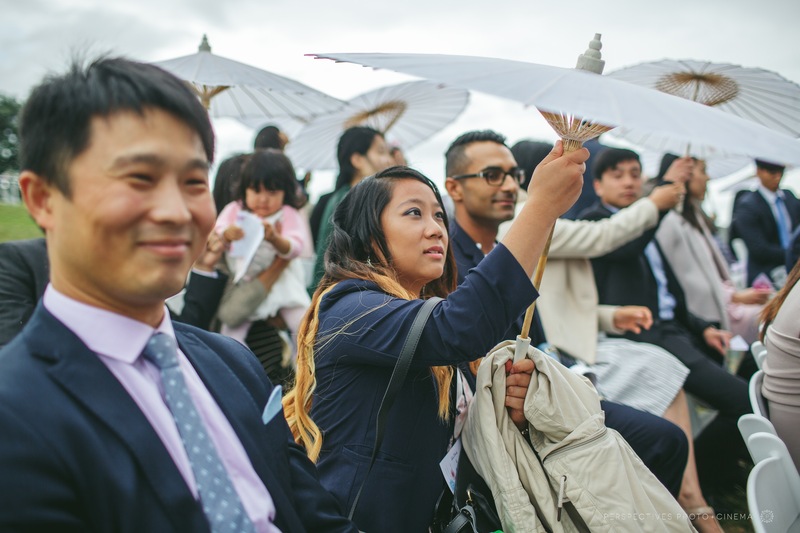 Miraculously, the weather (mostly) held right through their ceremony – where the sun umbrellas doubled as shower umbrellas! 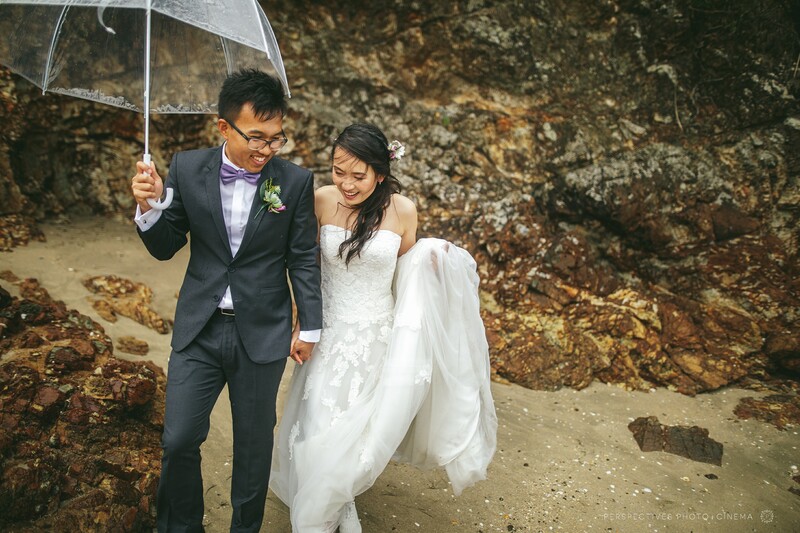 As we were heading off to the beach – the rain finally caught up with us, but this didn’t stop Kevin and Su. 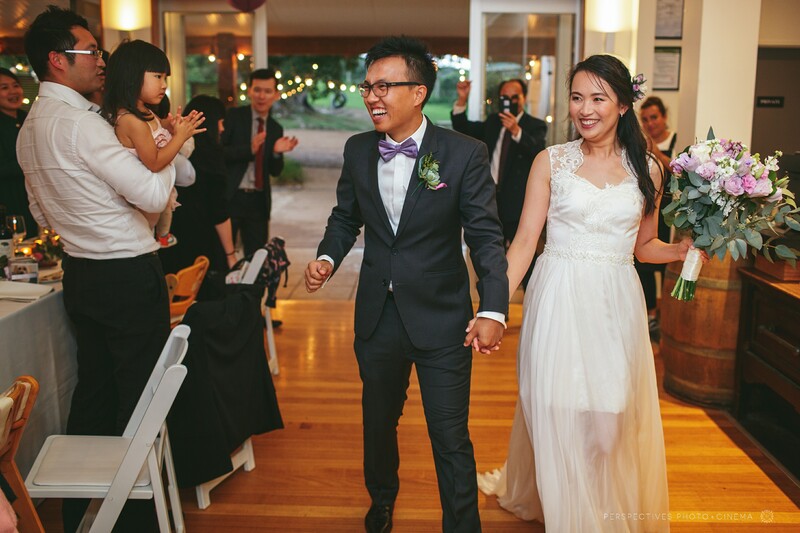 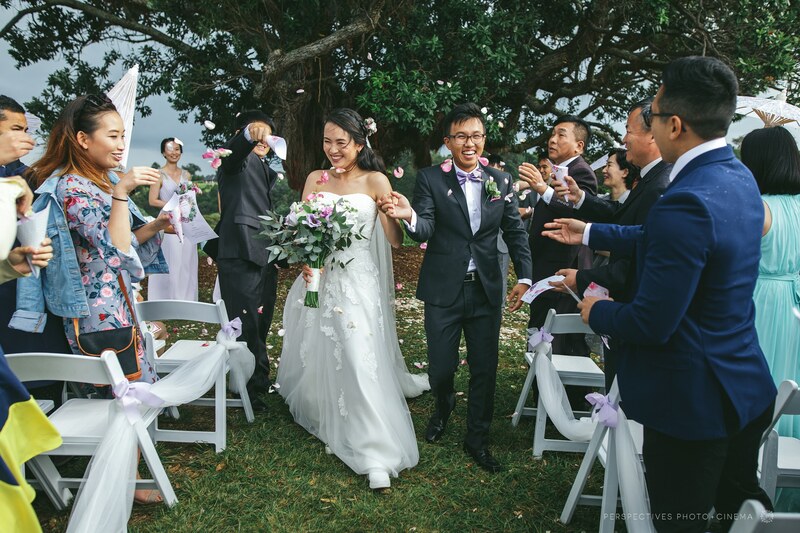 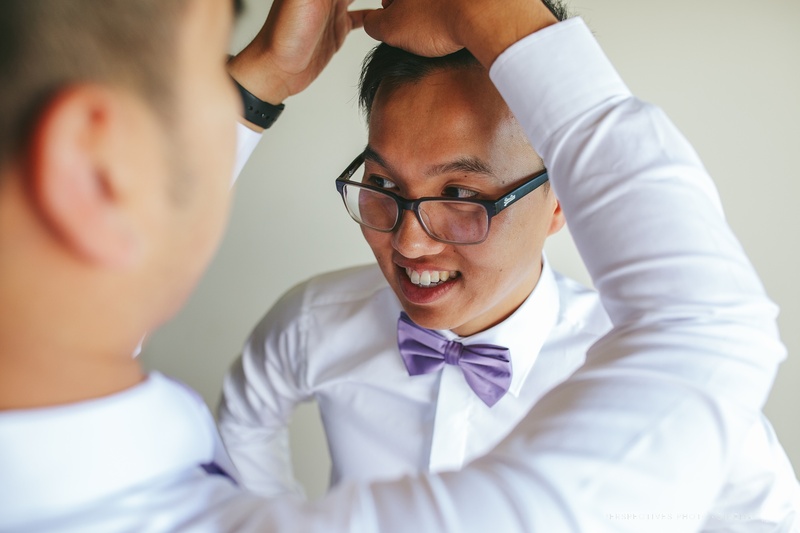 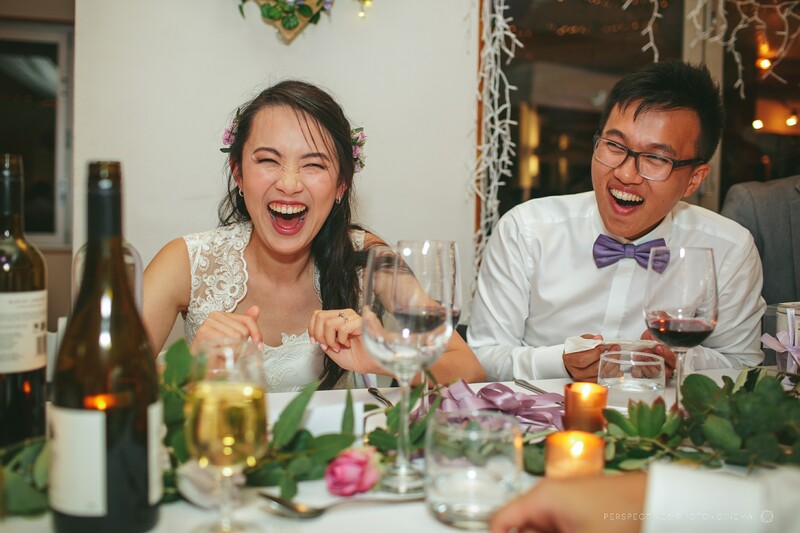 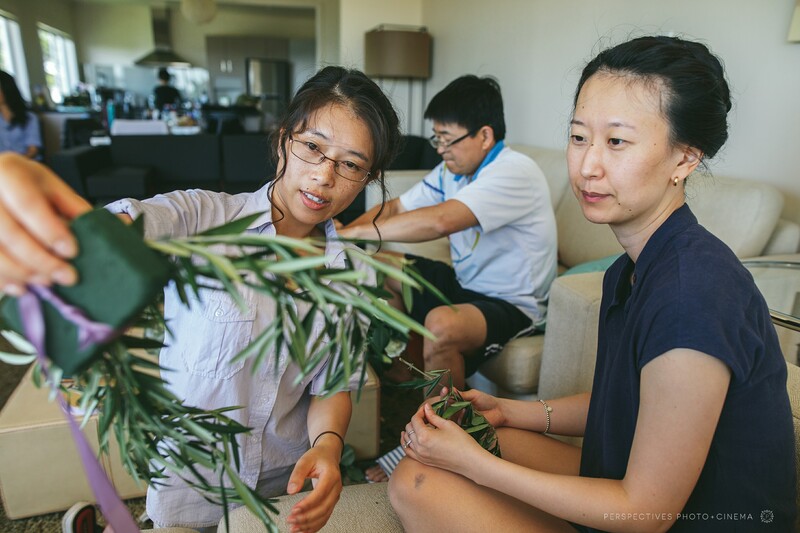 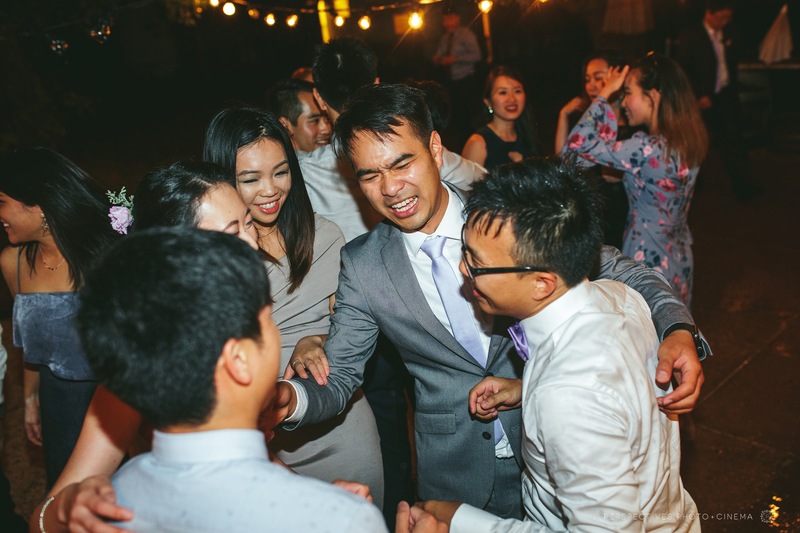 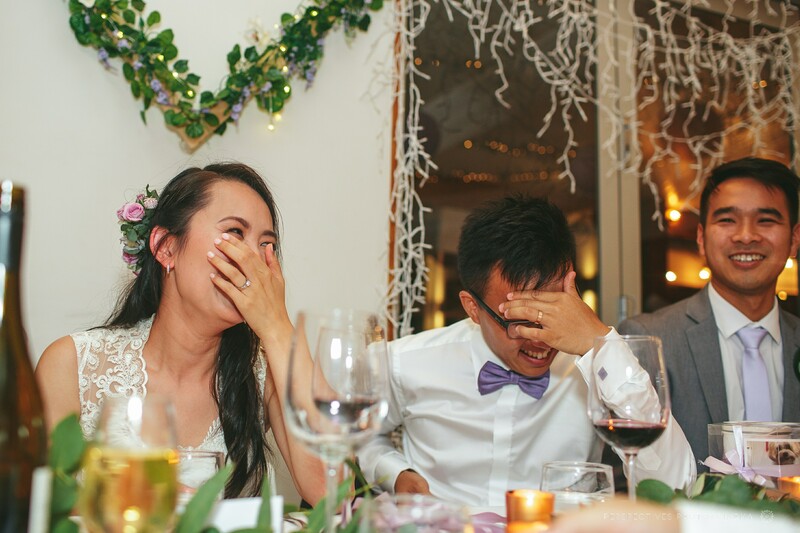 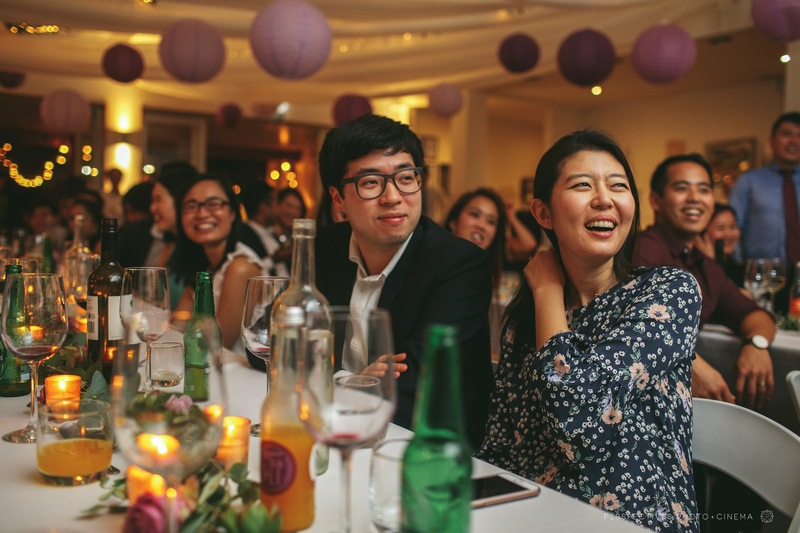 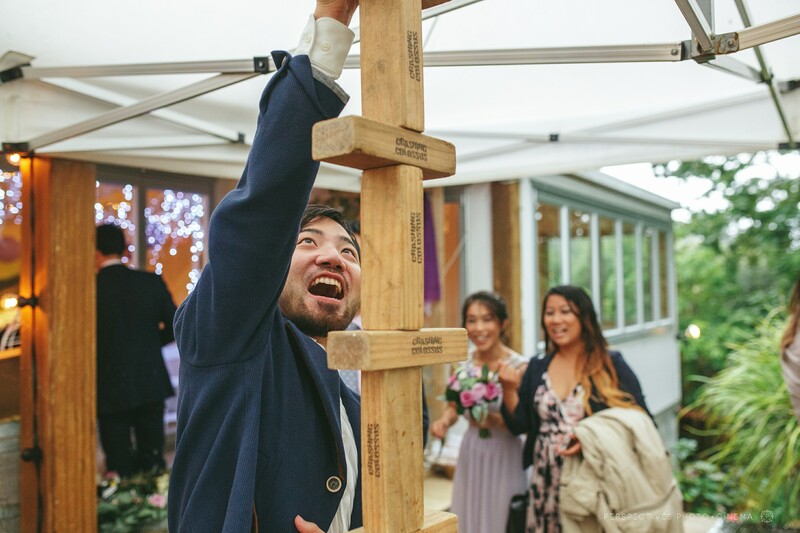 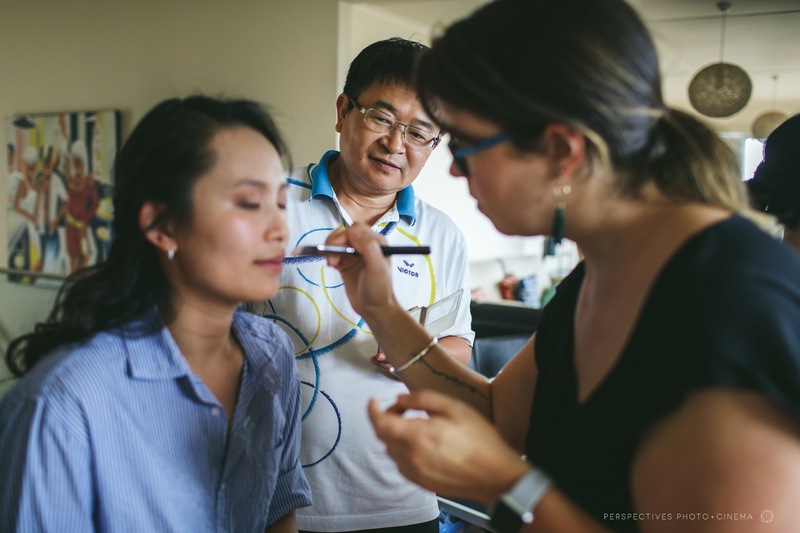 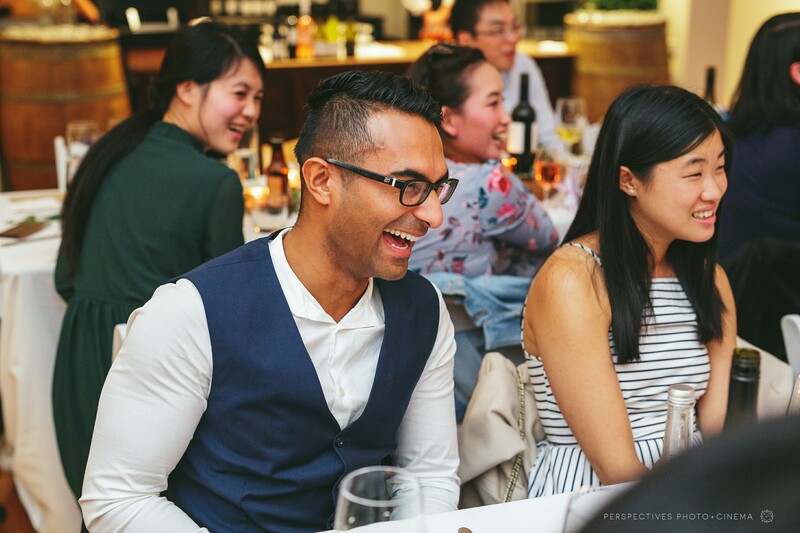 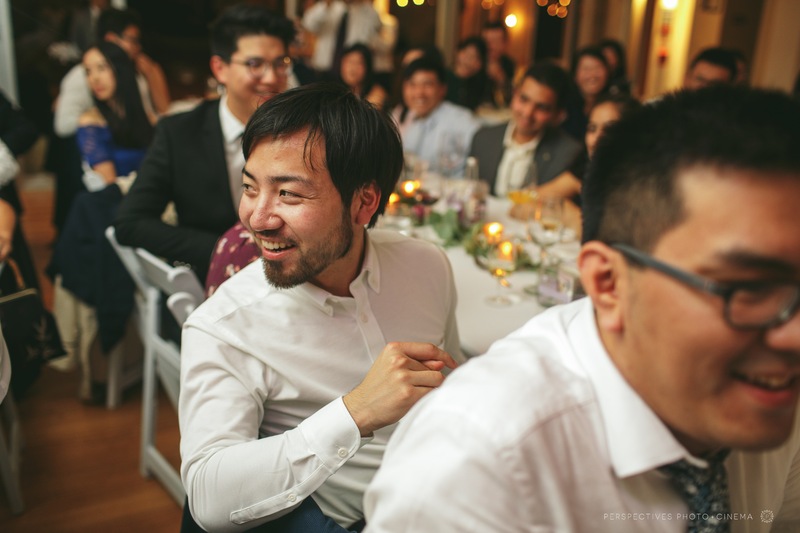 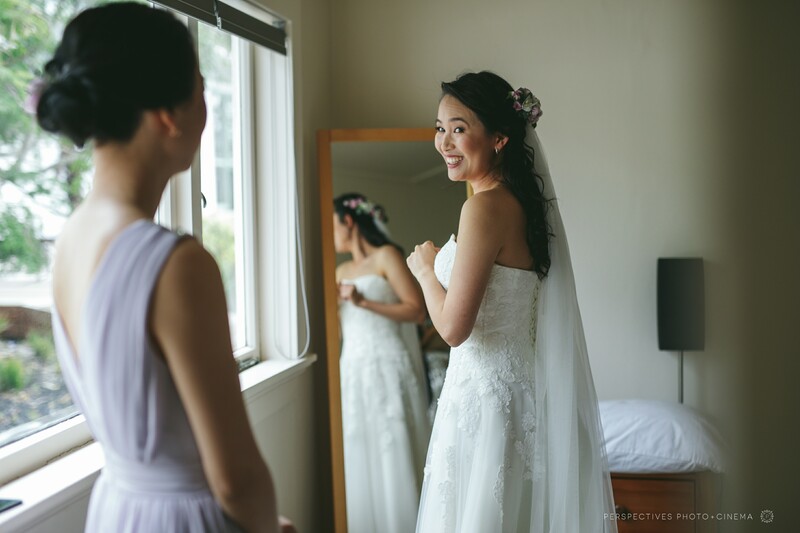 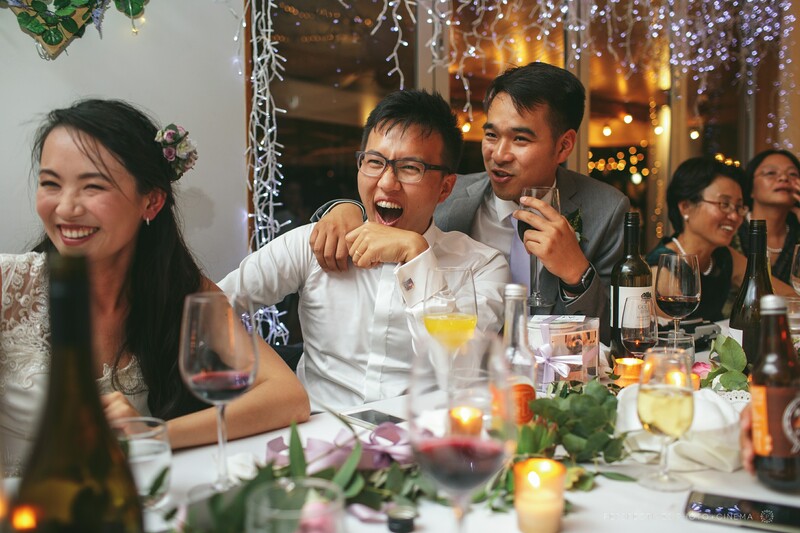 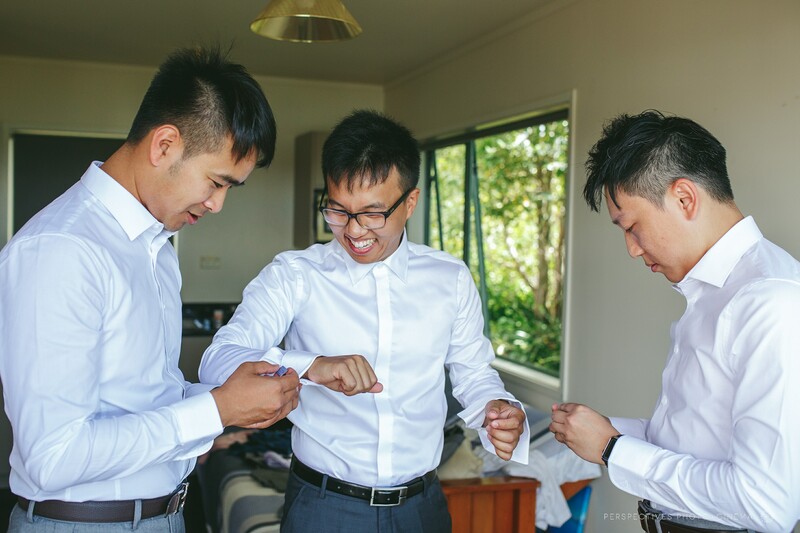 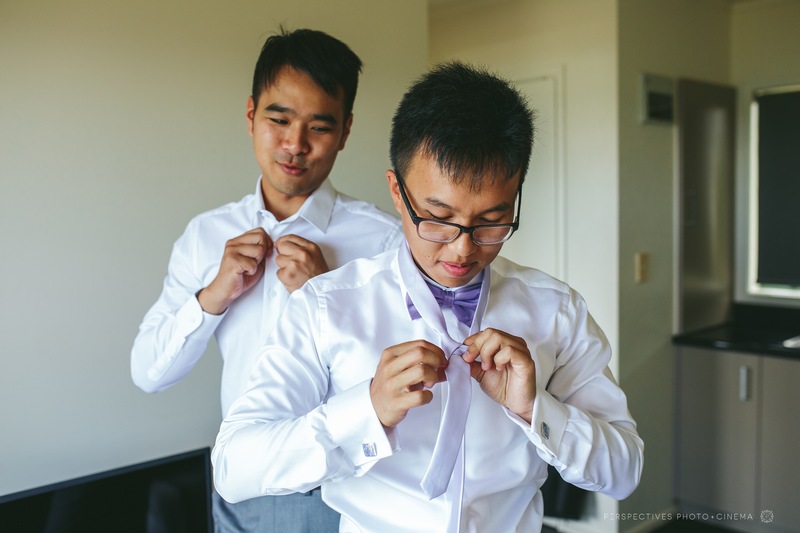 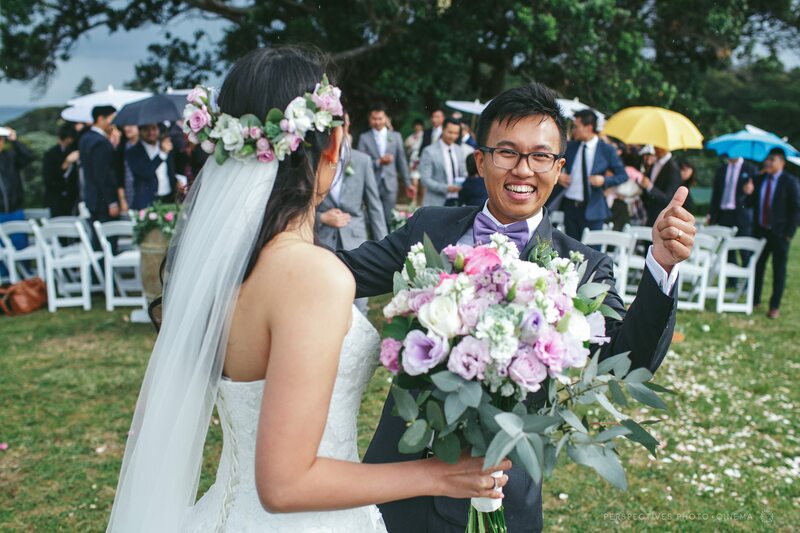 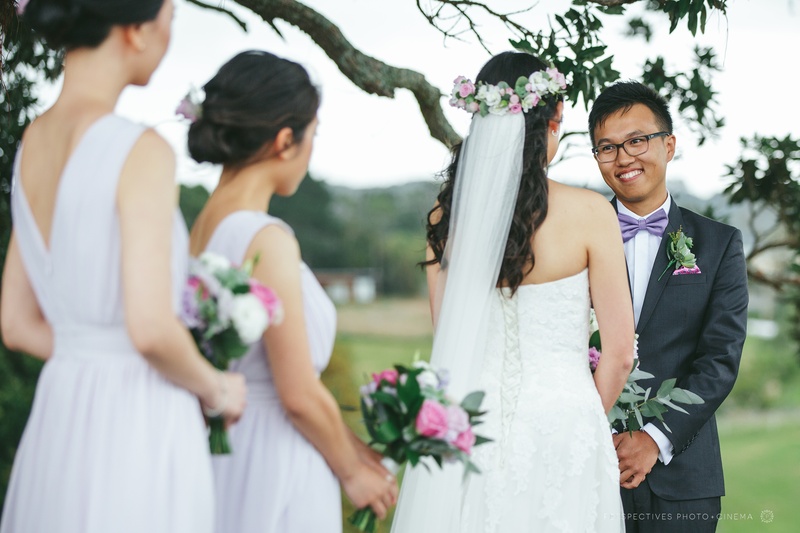 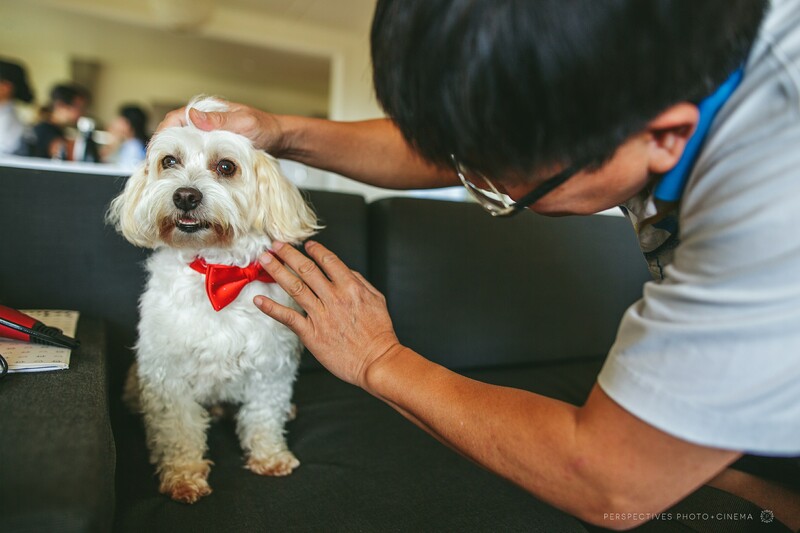 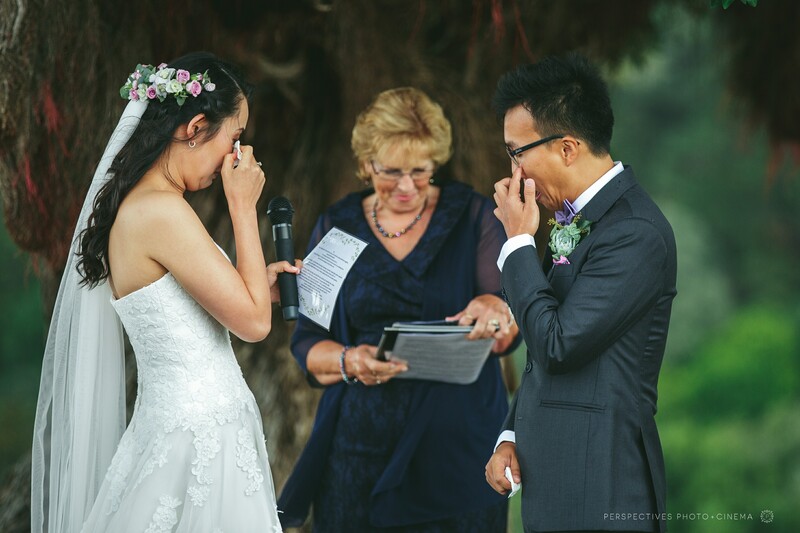 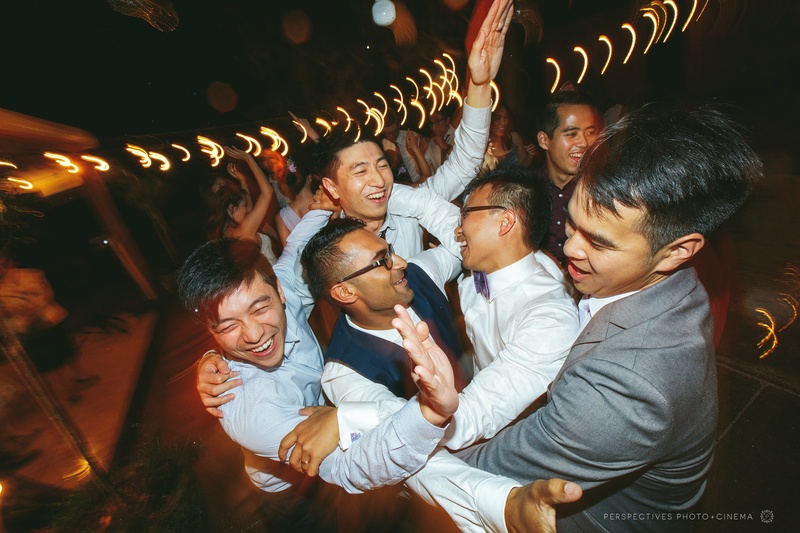 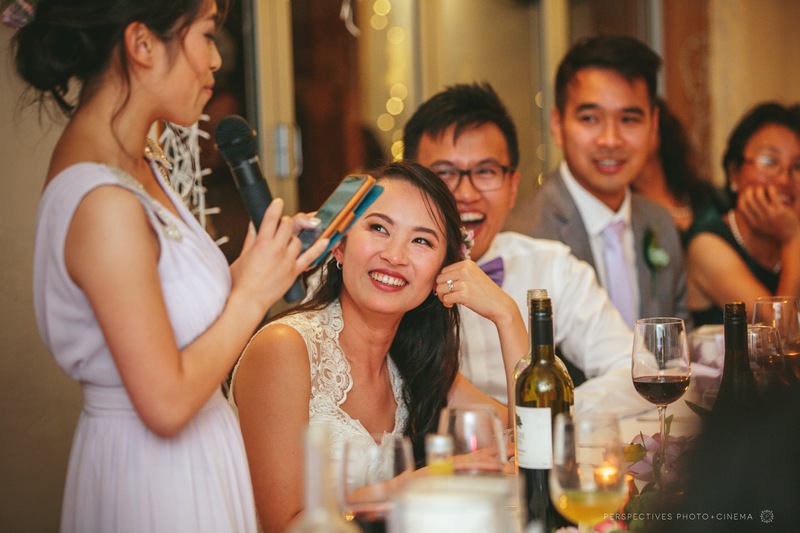 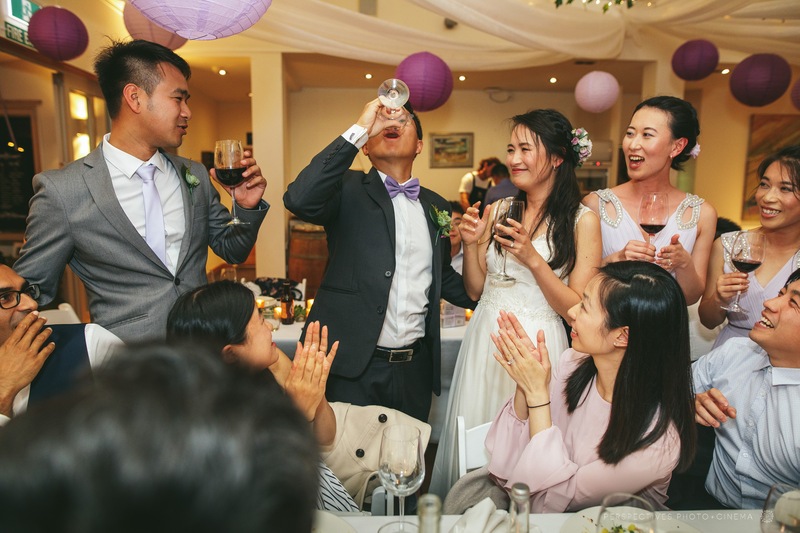 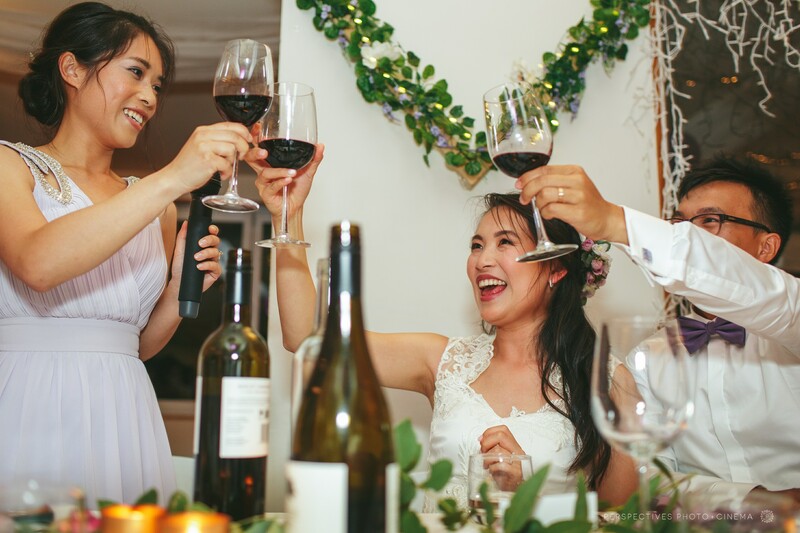 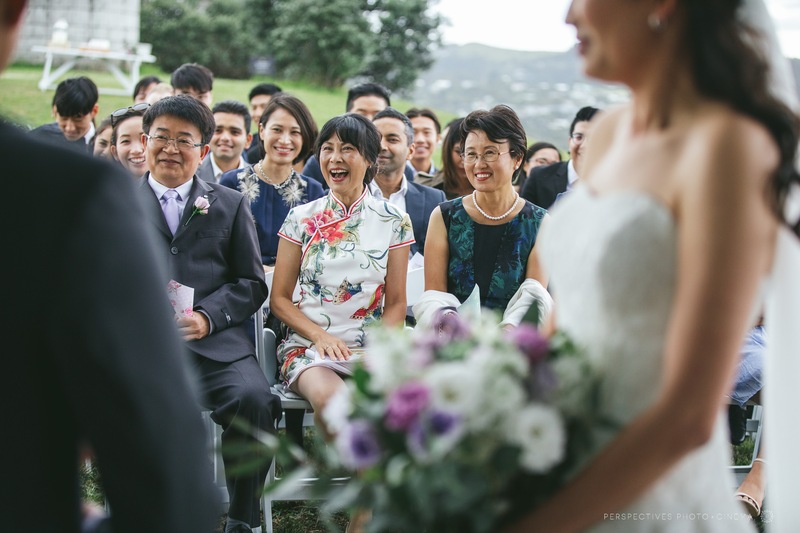 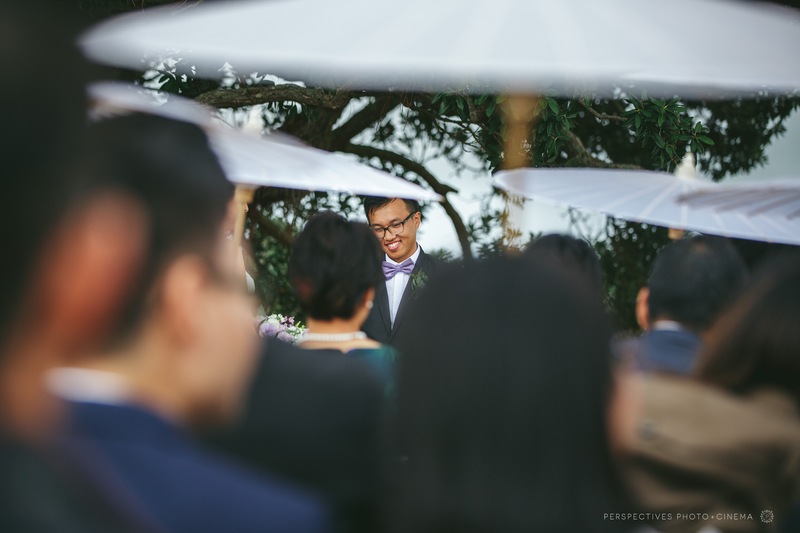 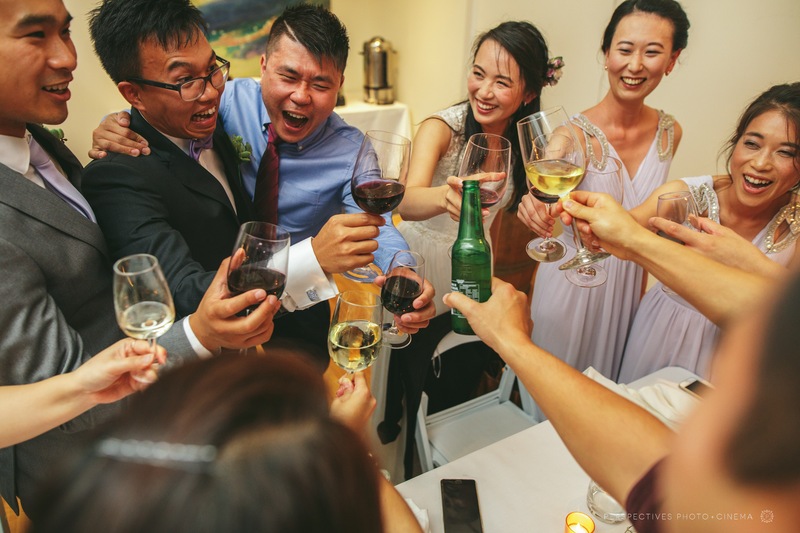 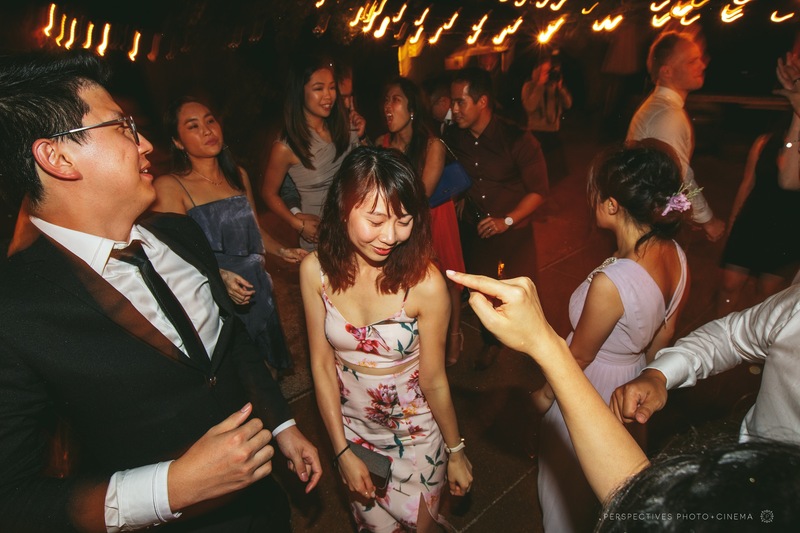 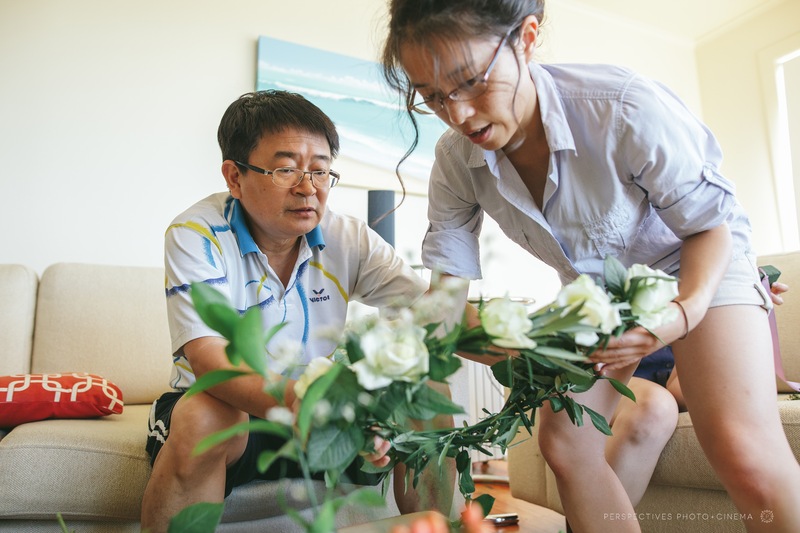 You can see how much Kevin and Su absolutely adore each other – their smiles (and a few tears) were evident all day – made even better by their incredible crew of friends and family – who pitched in getting everything ready and kept them laughing throughout the day. 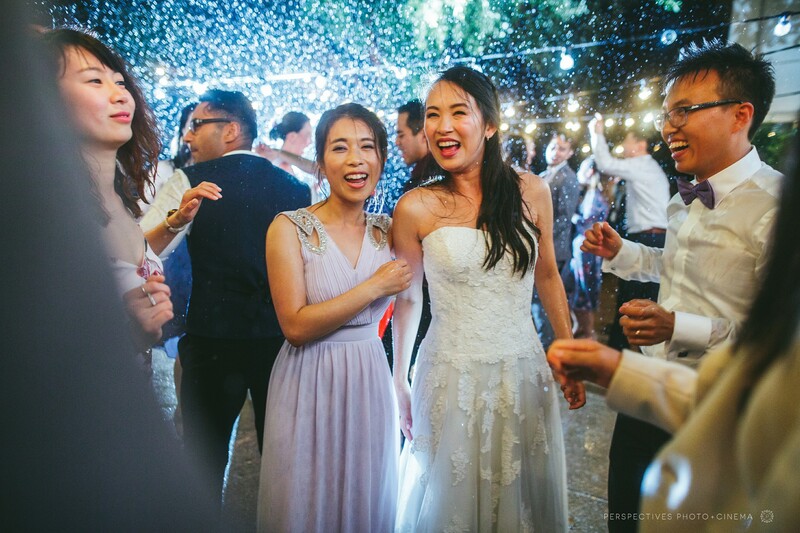 We have been fortunate enough to photograph a few weddings now from this particular friend circle, so it was so lovely to see a bunch of familiar faces throughout the day. 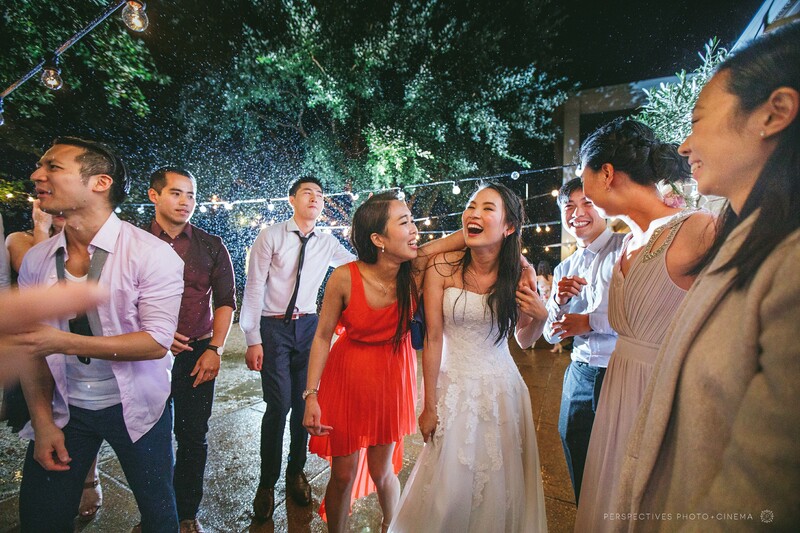 Once the rain started – it decided not to let up. 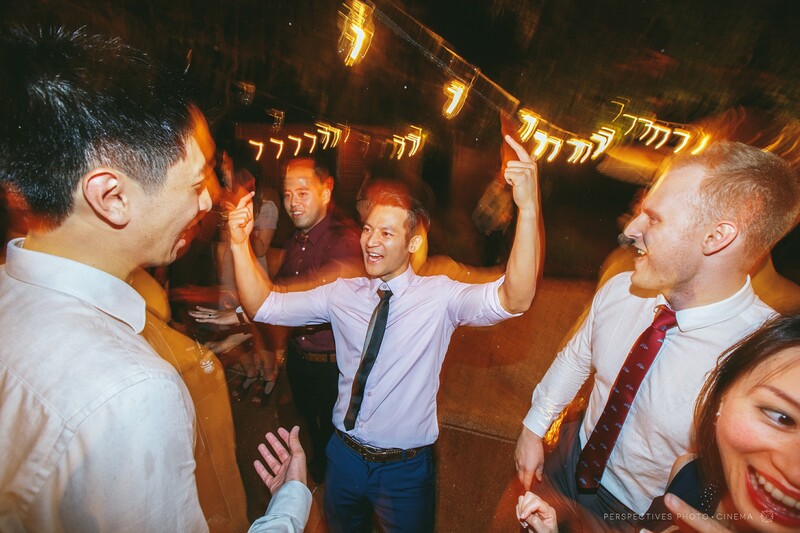 With an outdoor dancefloor planned, it was looking like they may need to go with plan B. 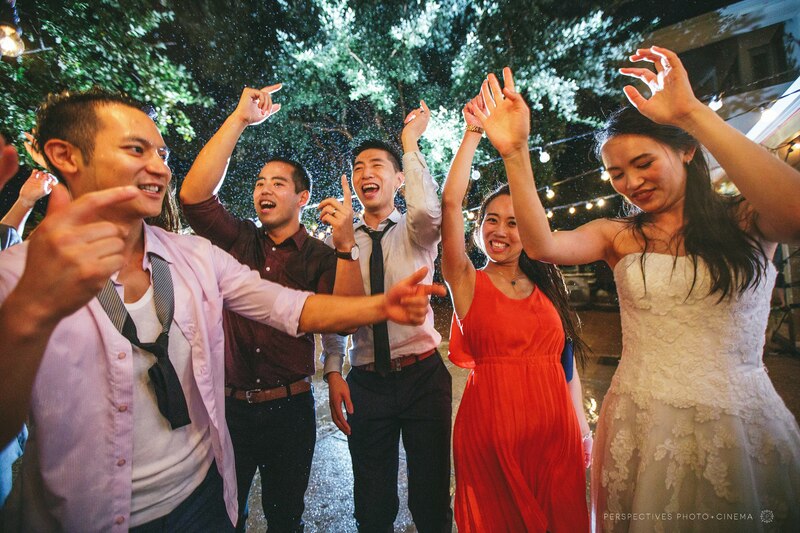 But how often do you get to dance in the rain with your closest friends and family?! 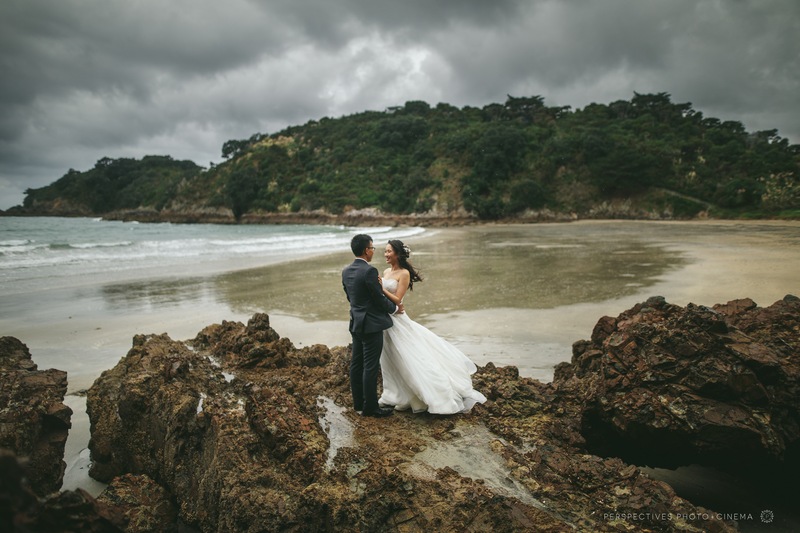 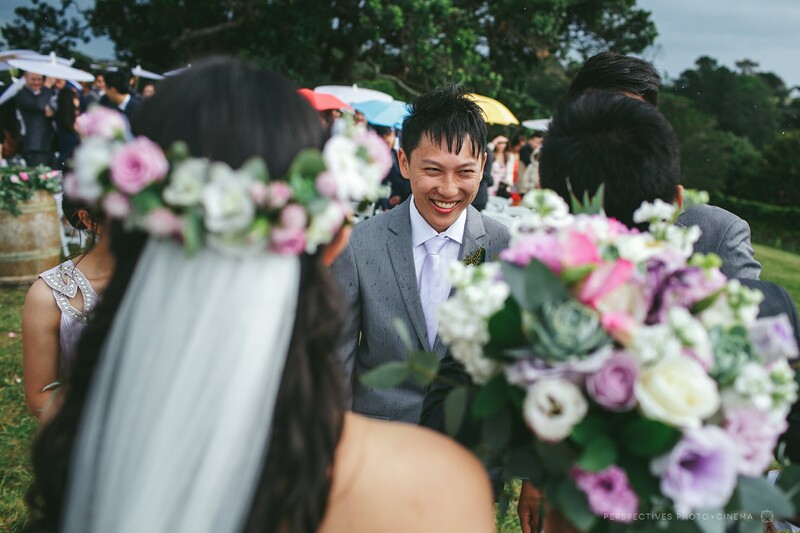 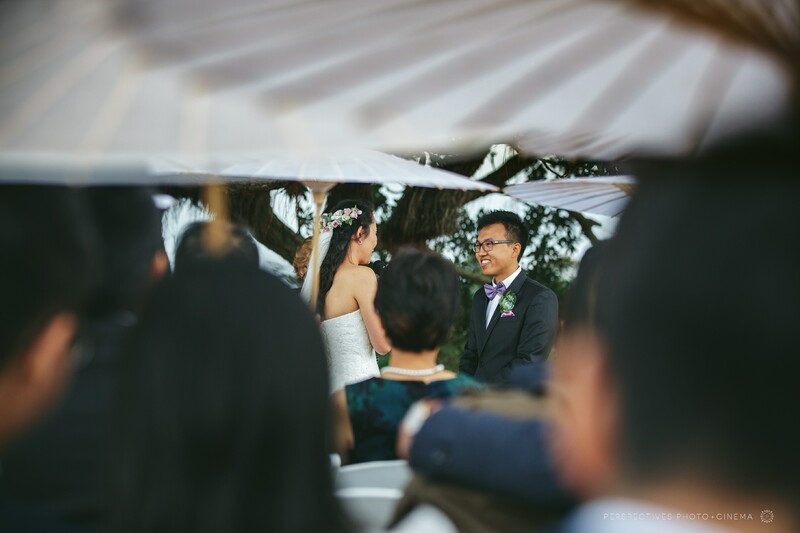 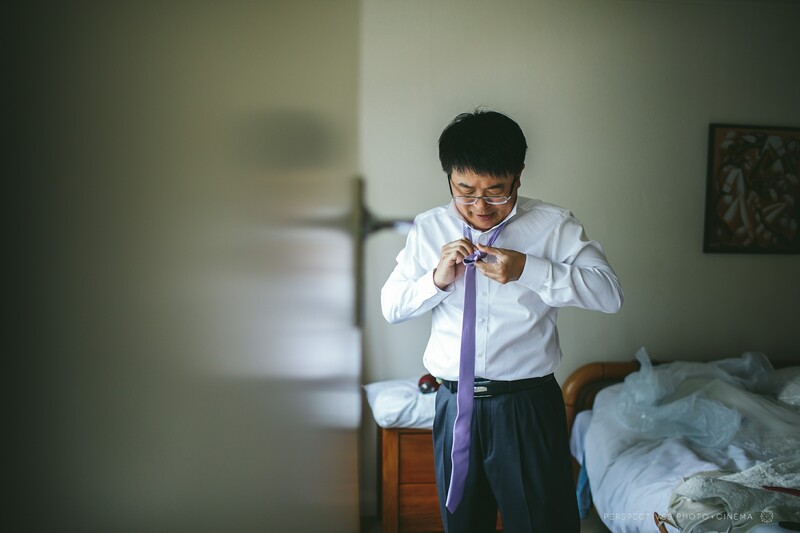 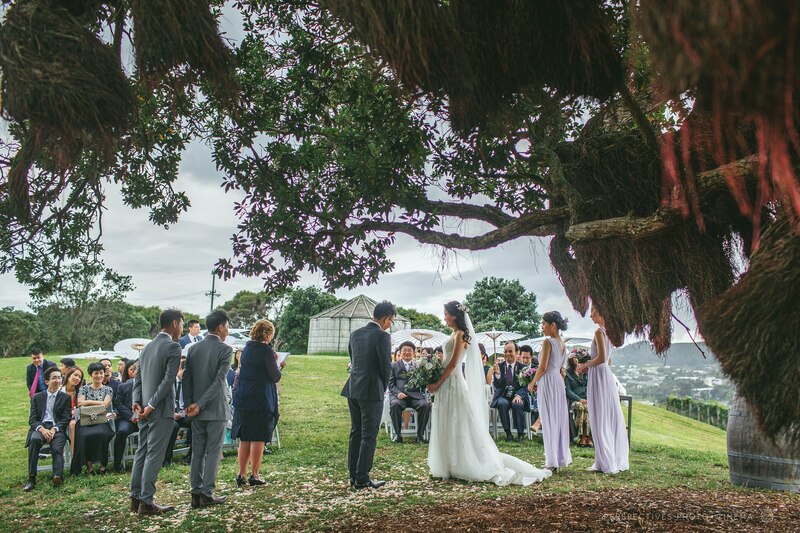 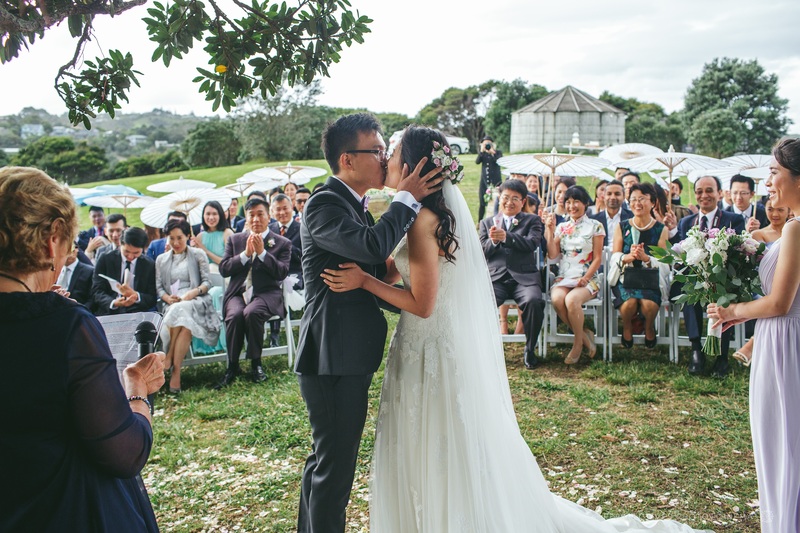 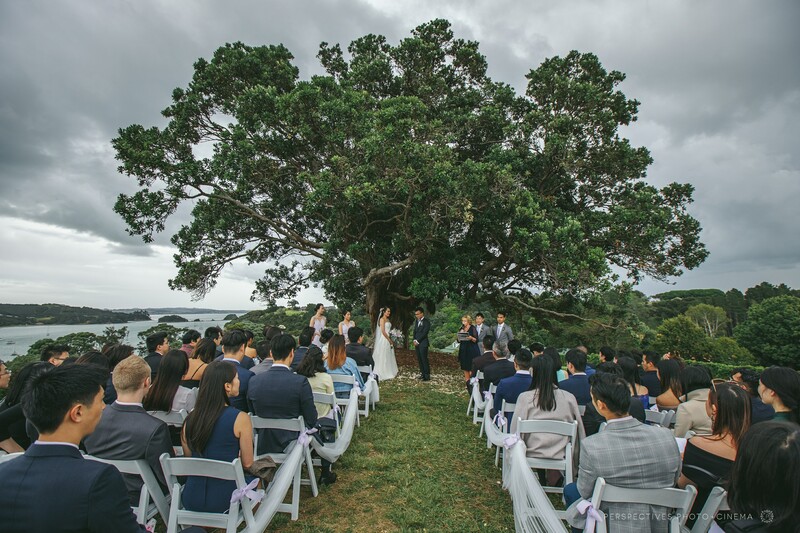 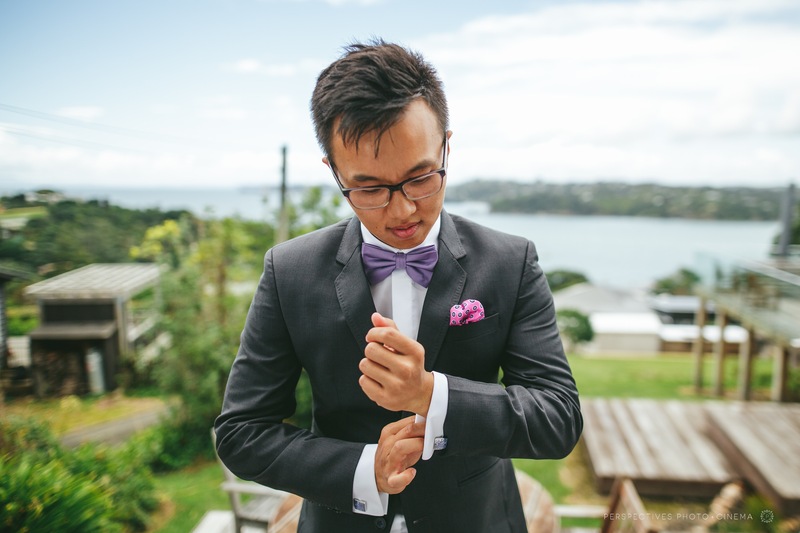 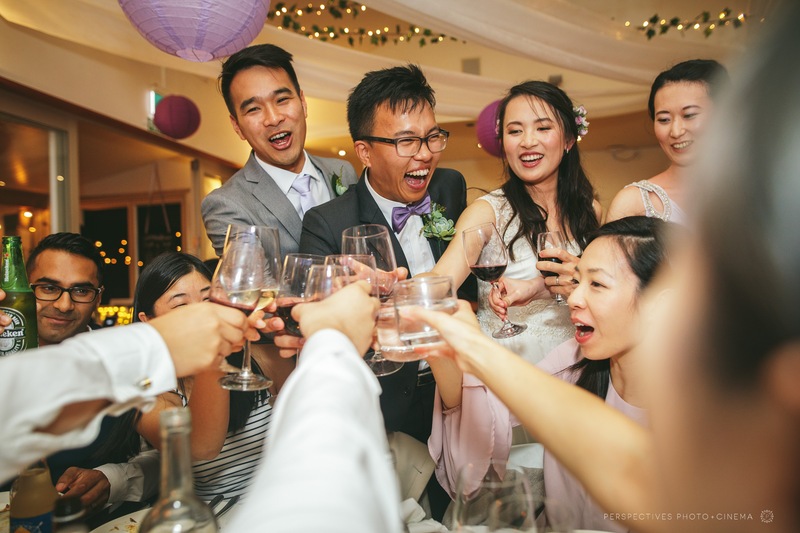 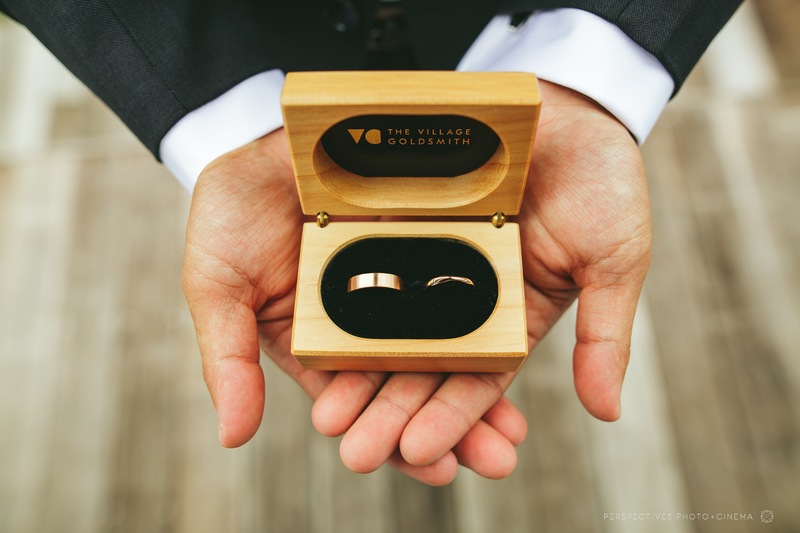 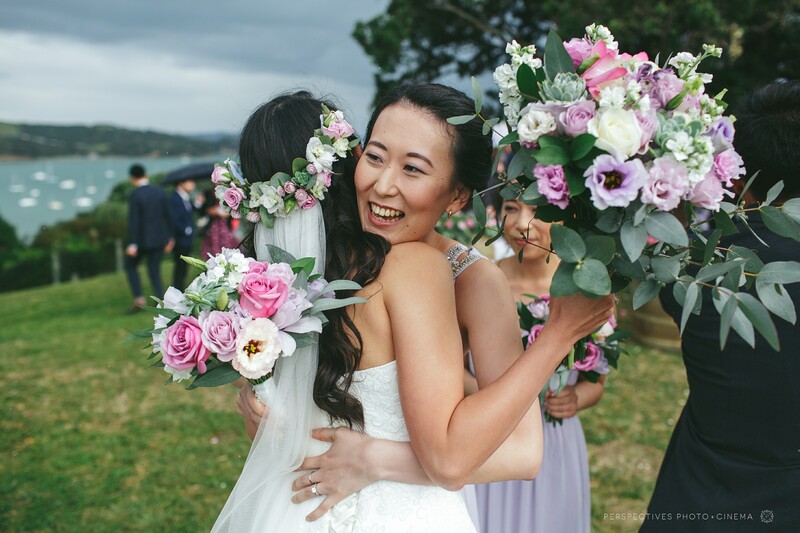 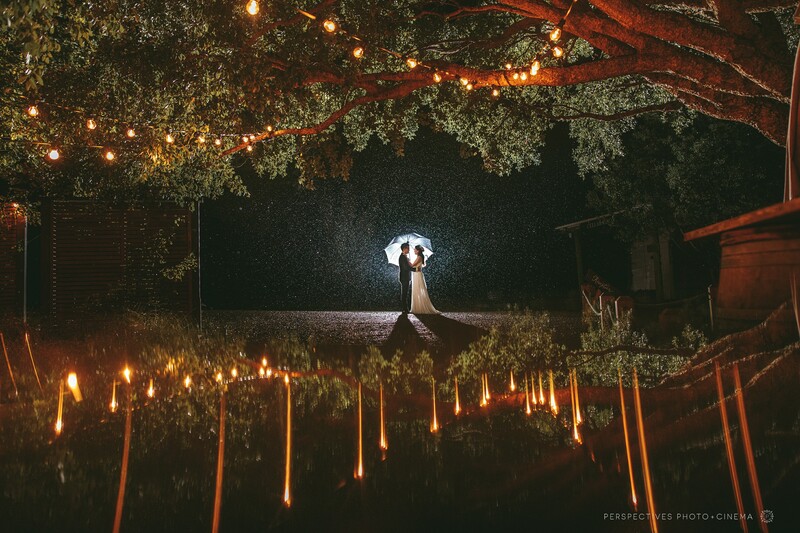 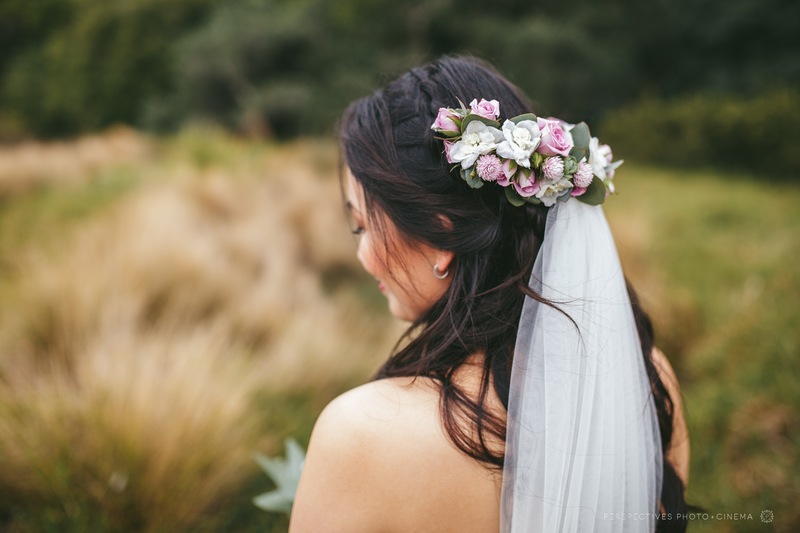 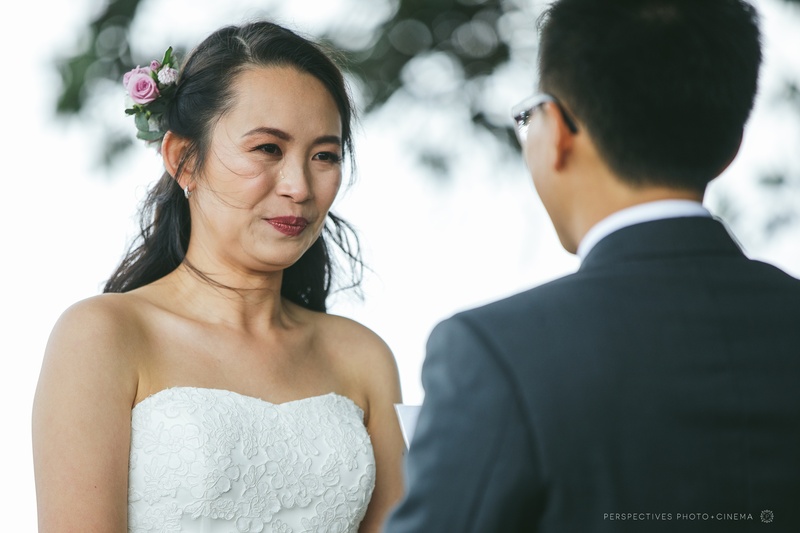 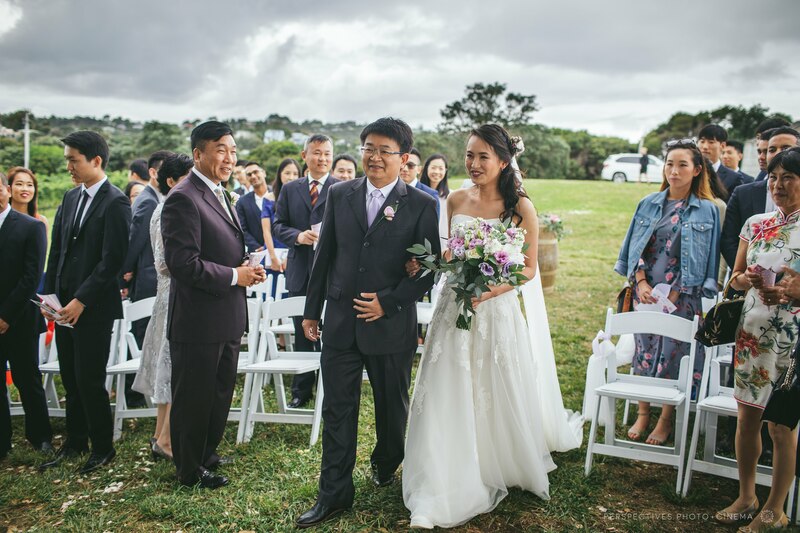 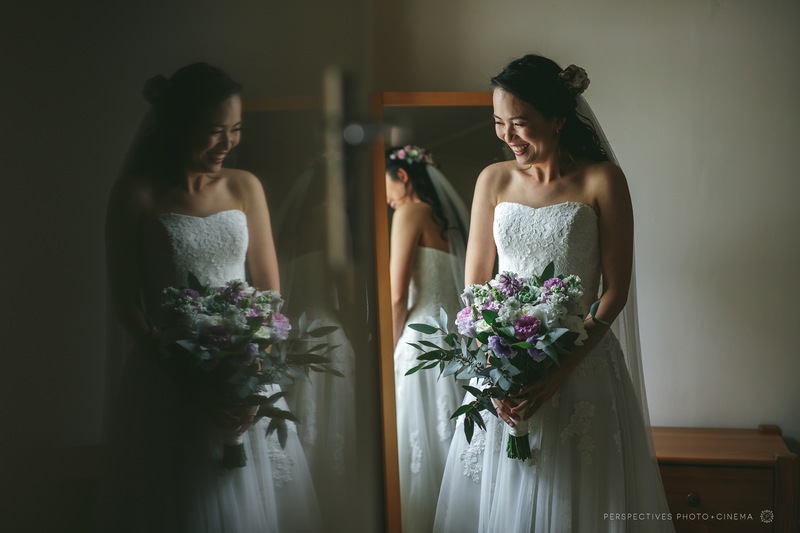 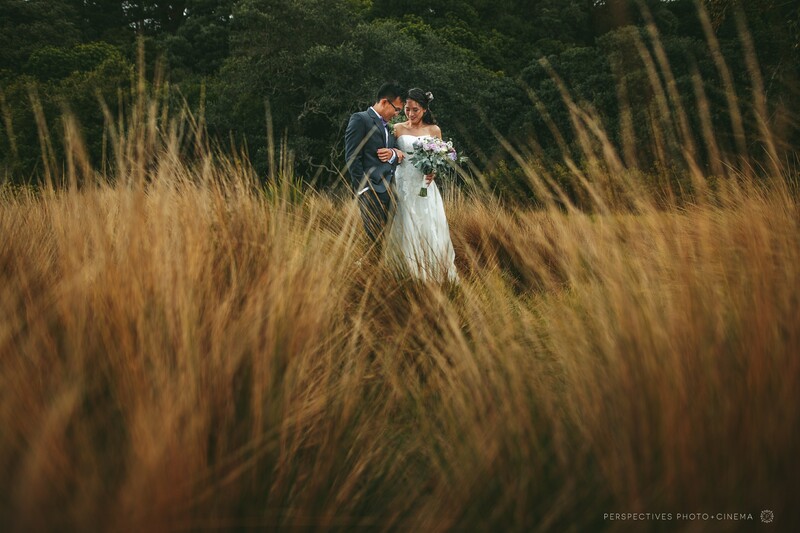 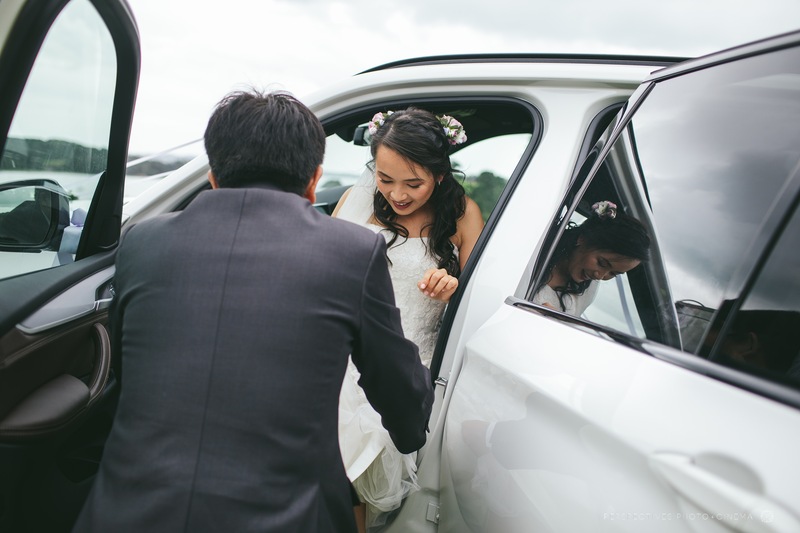 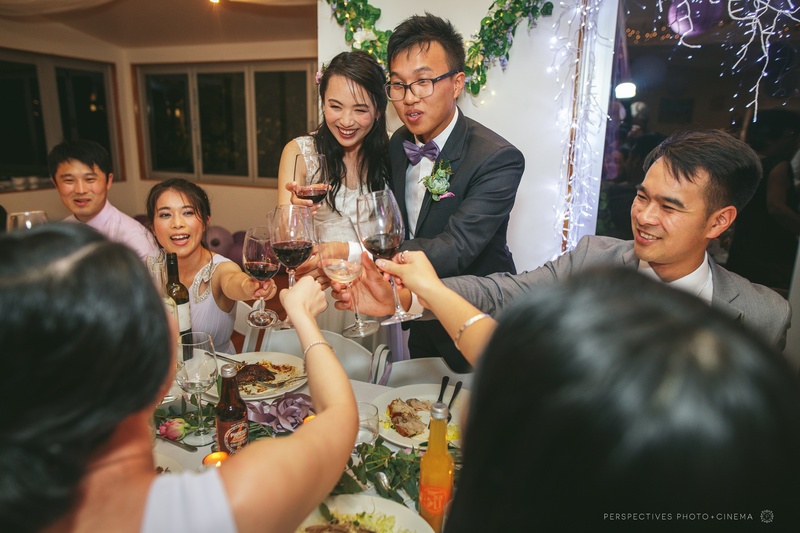 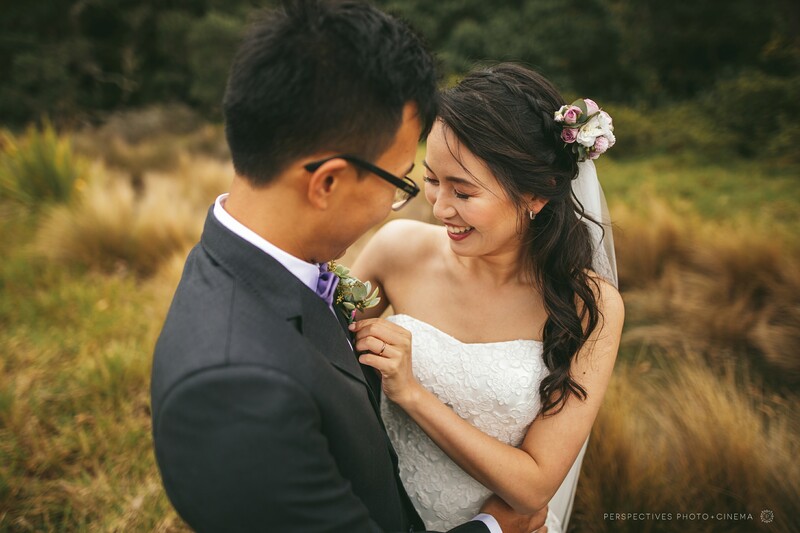 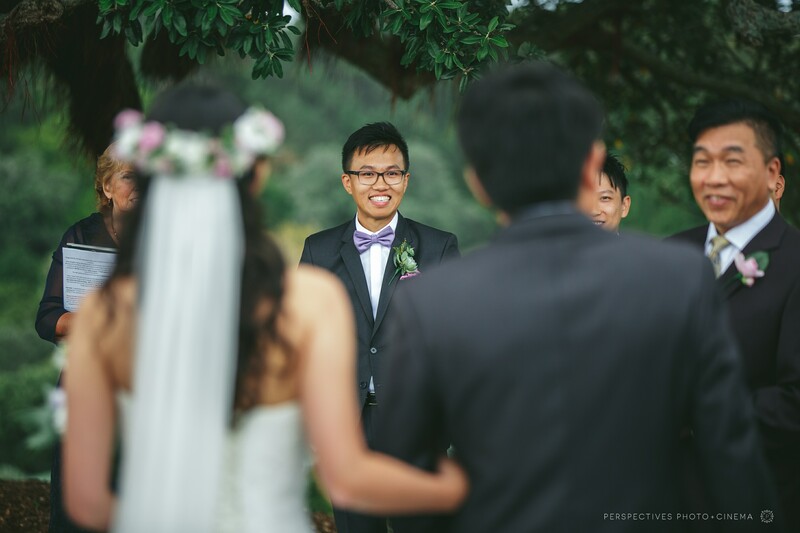 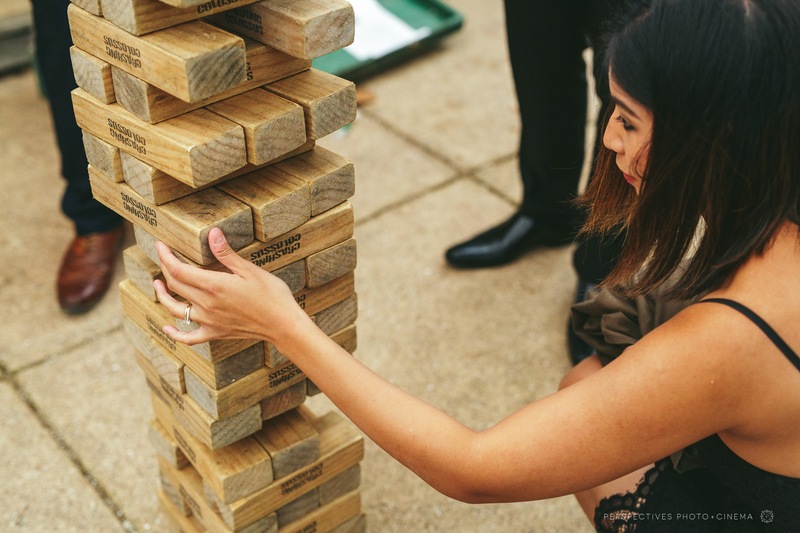 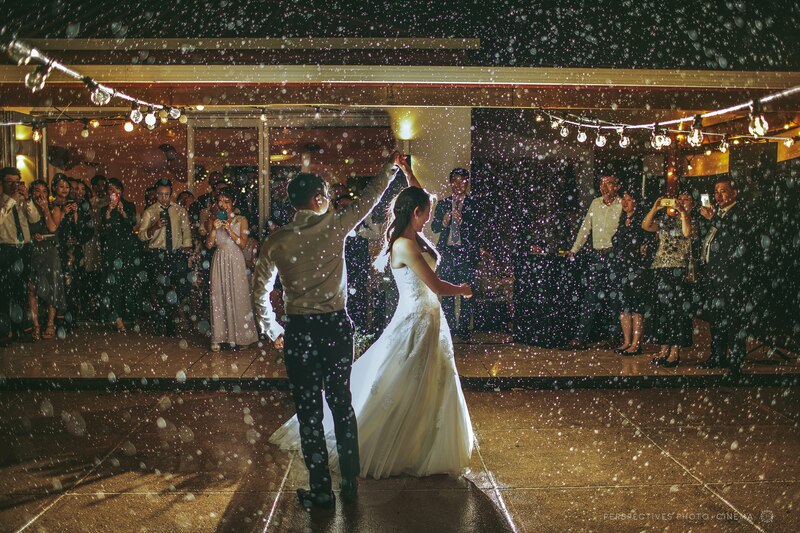 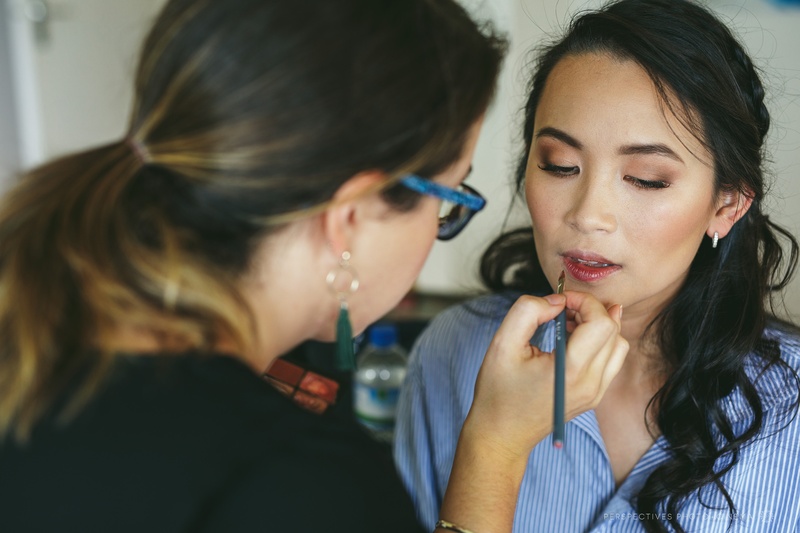 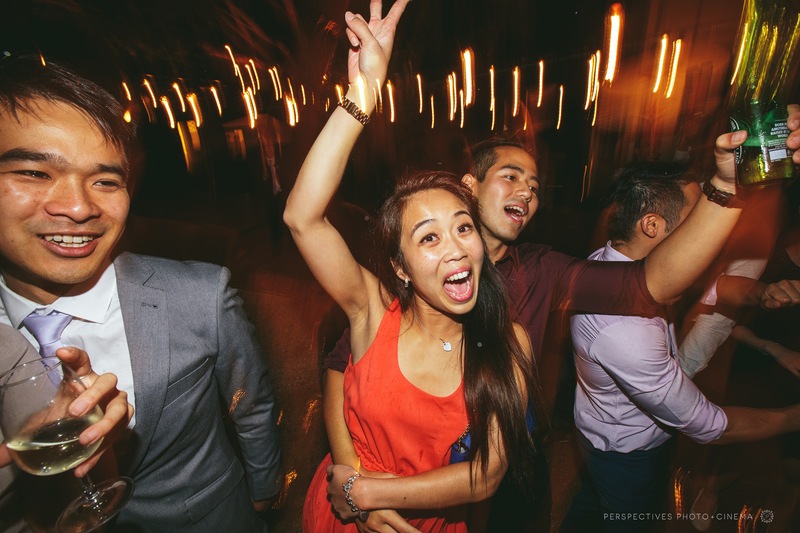 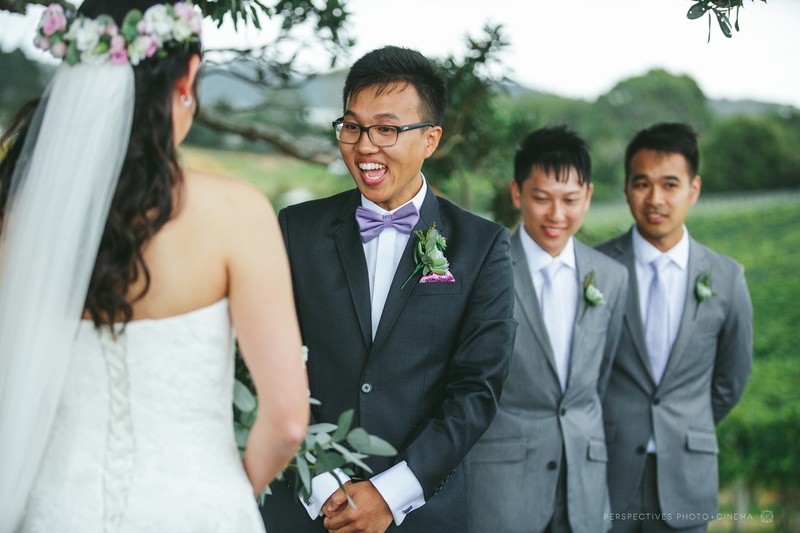 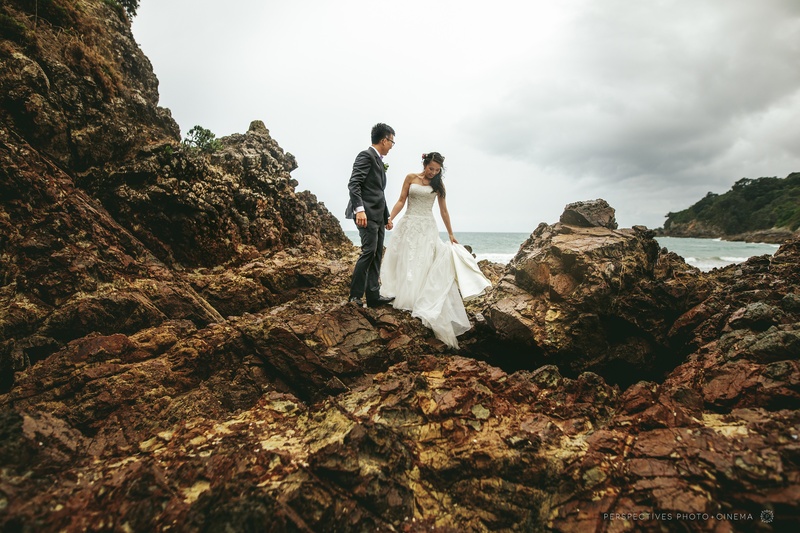 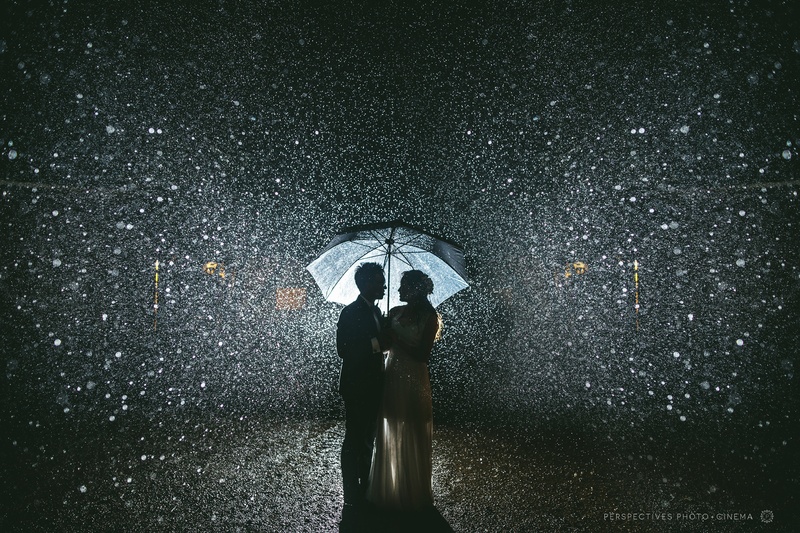 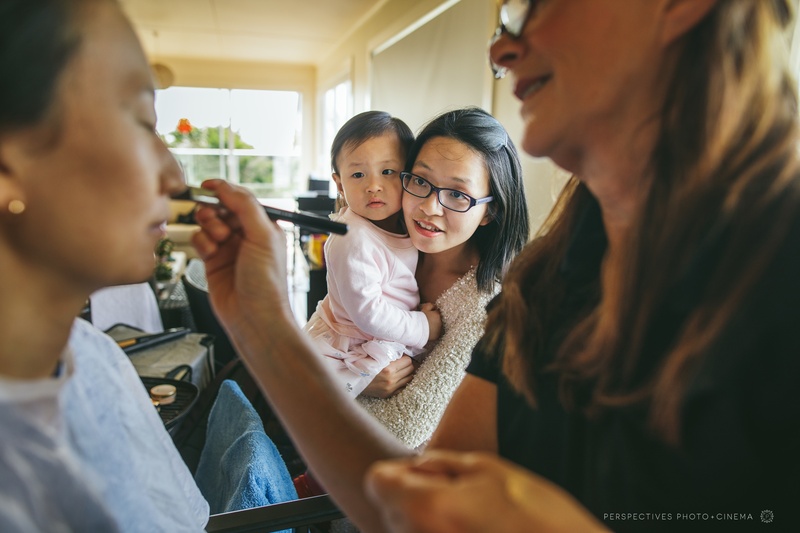 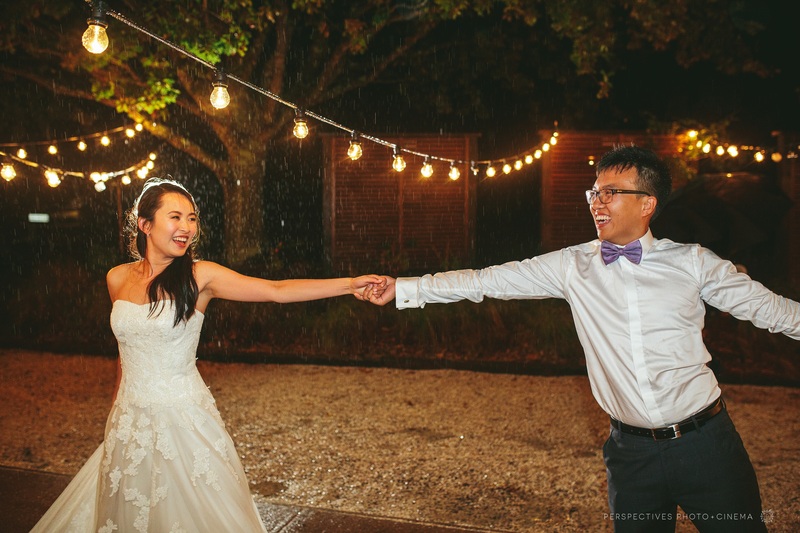 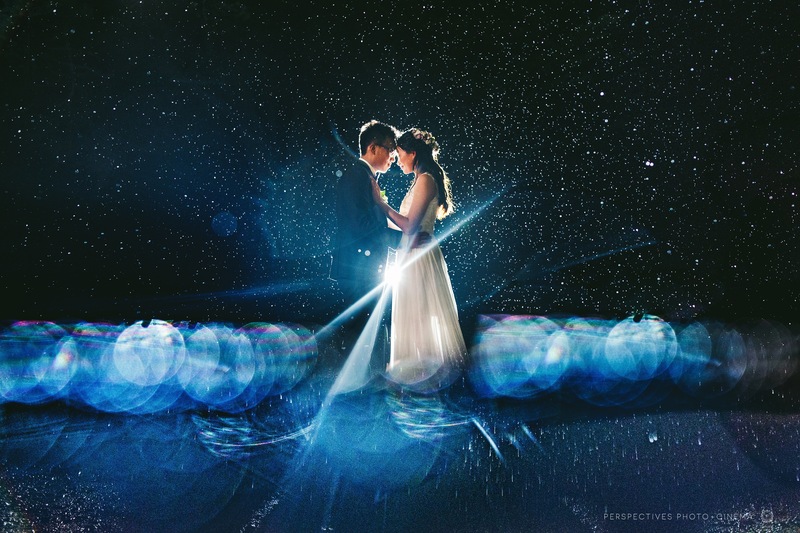 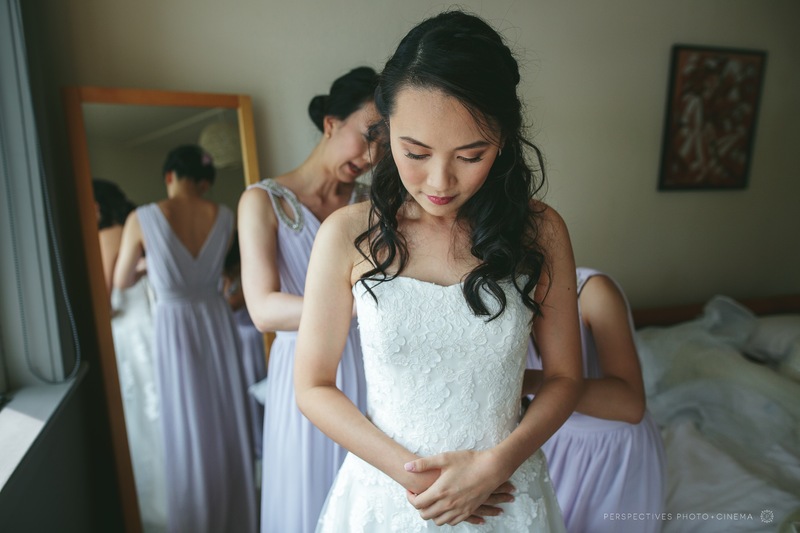 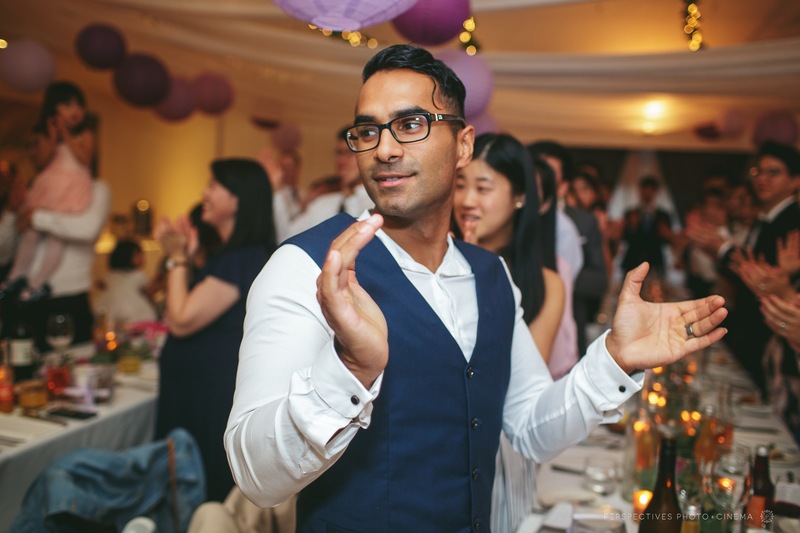 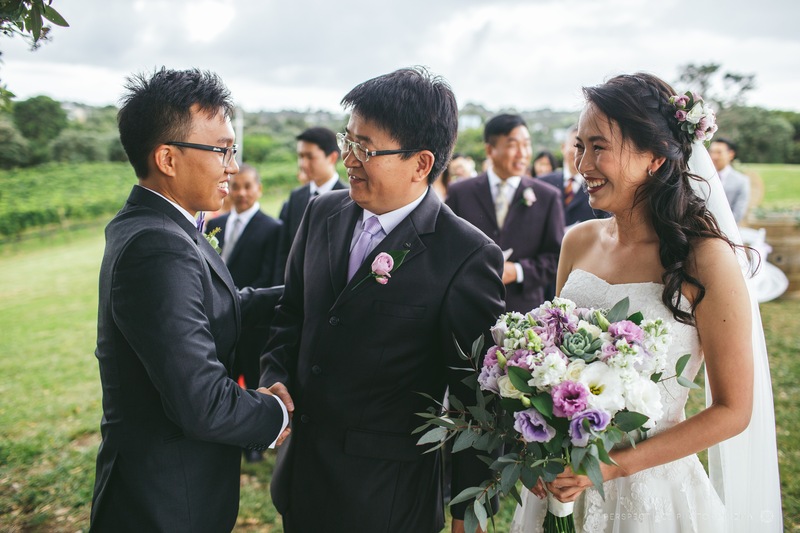 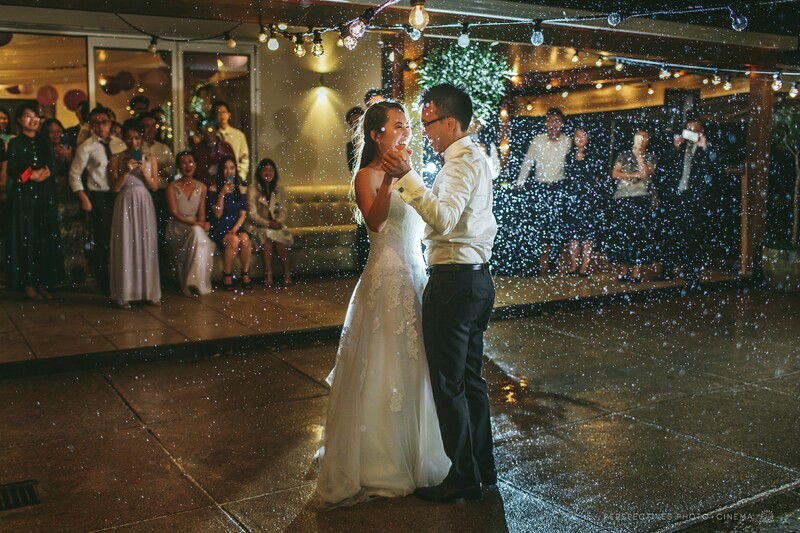 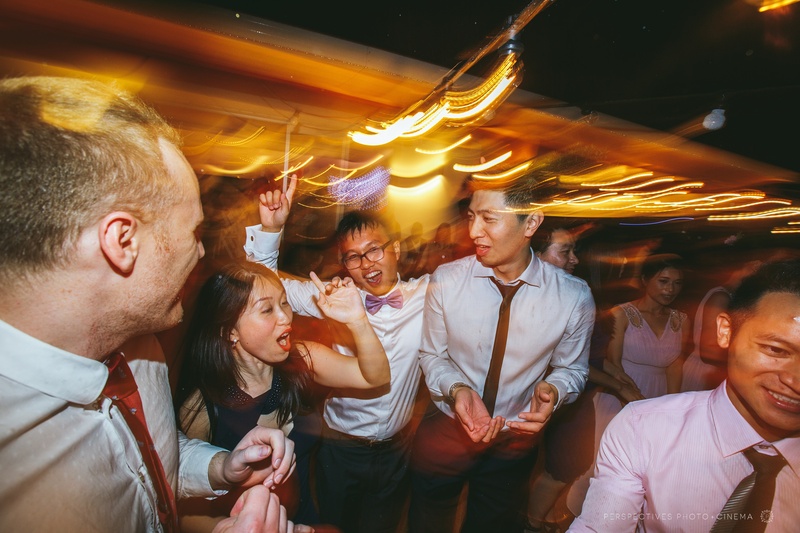 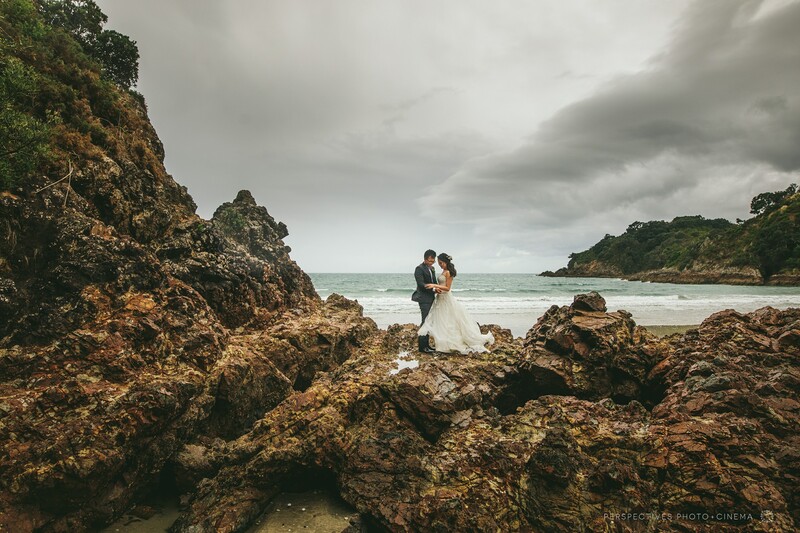 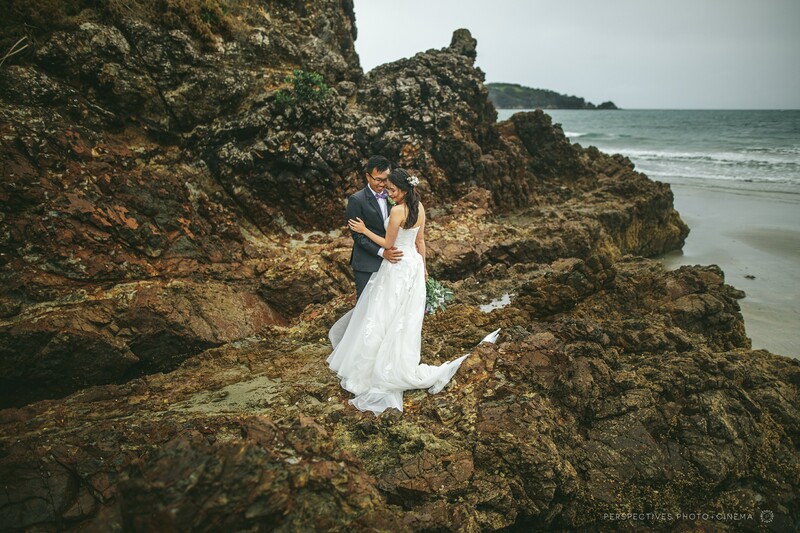 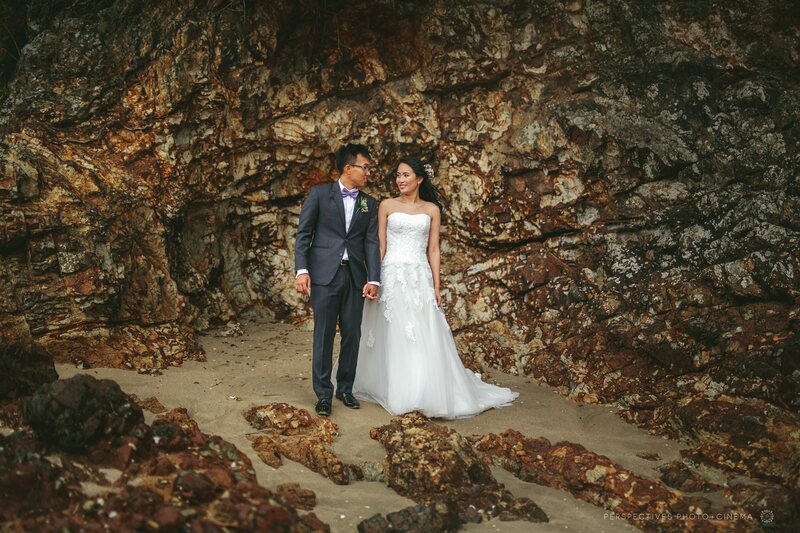 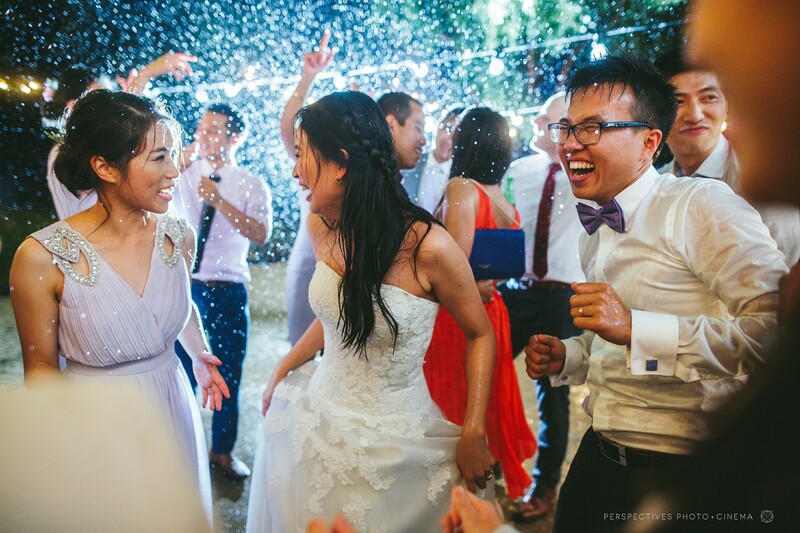 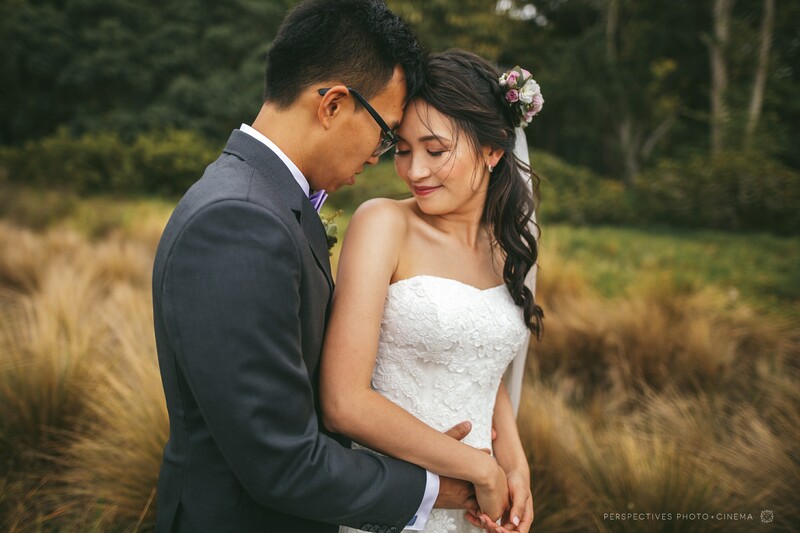 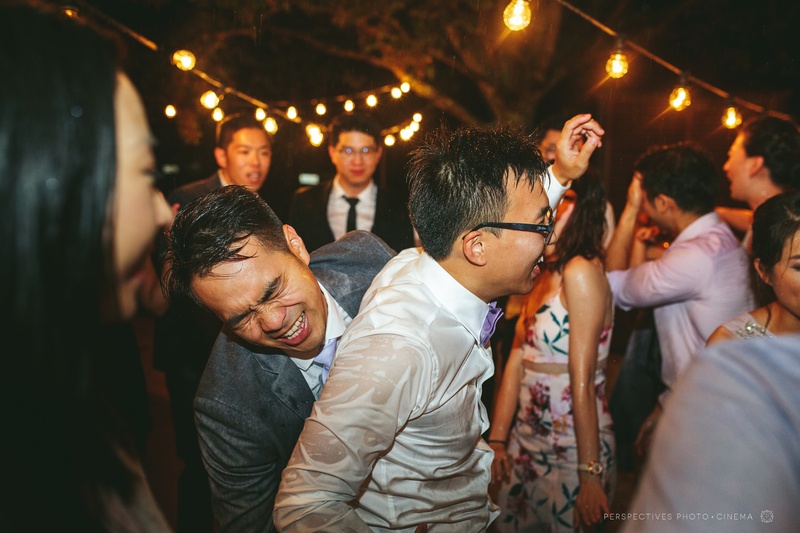 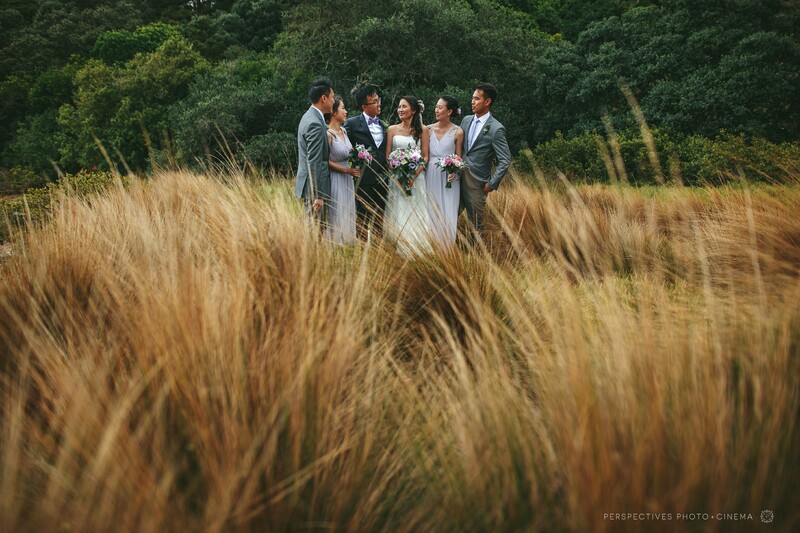 Kevin and Su – we were so unbelievably stoked (and soaked) to be a part of your wedding day – enjoy this taster of the photos.